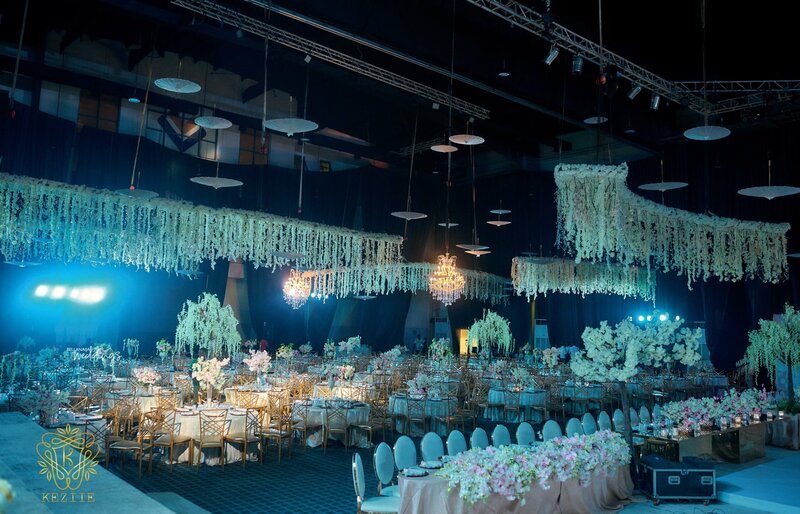 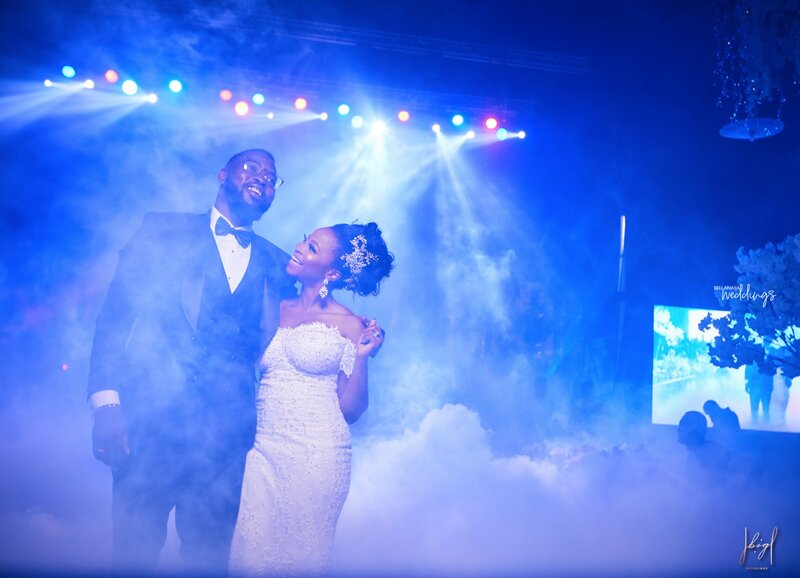 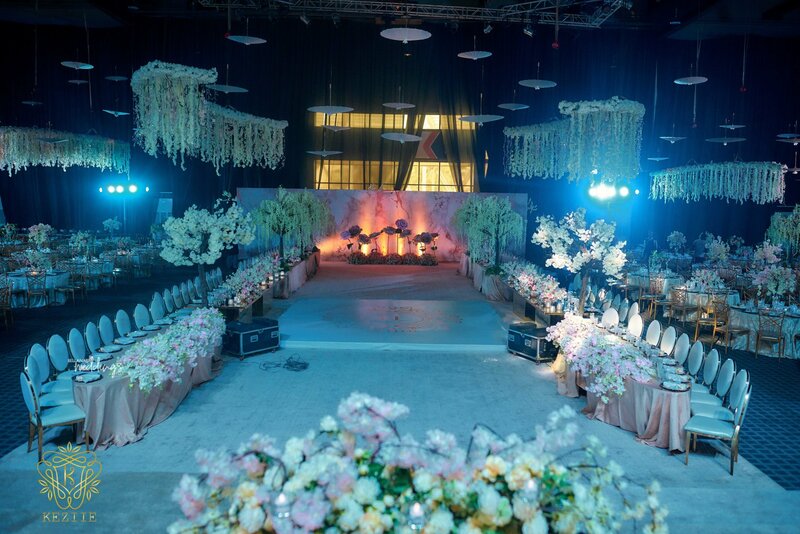 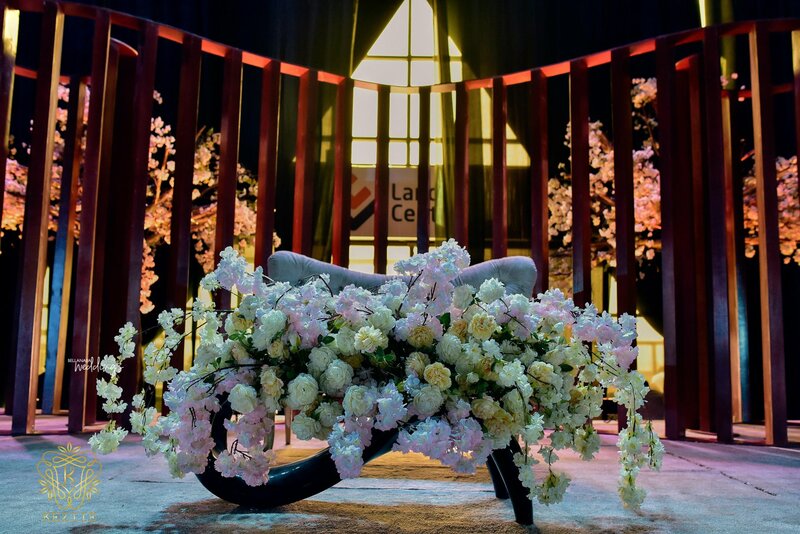 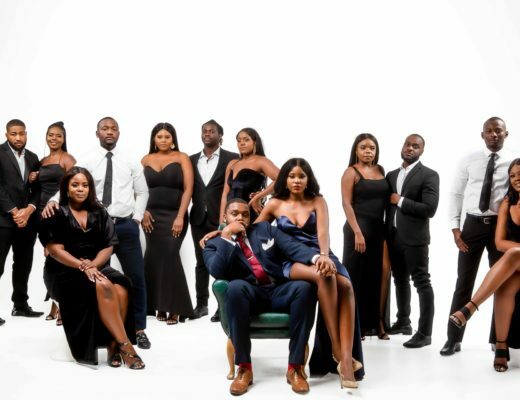 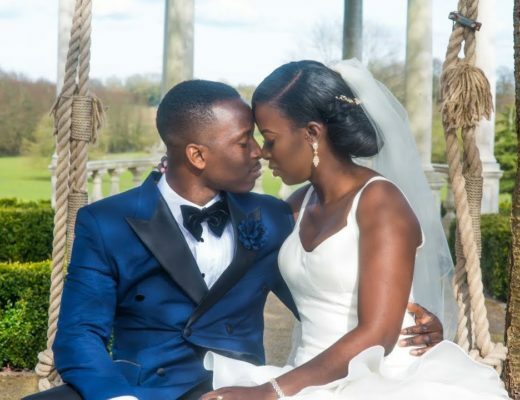 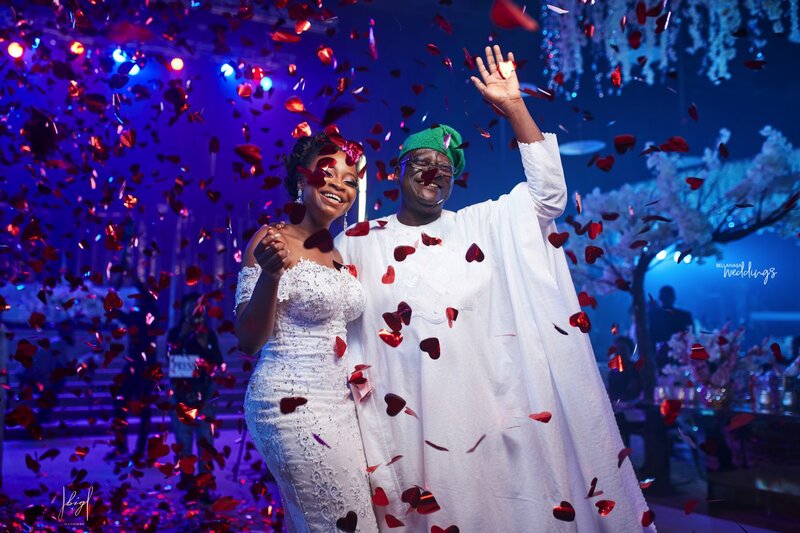 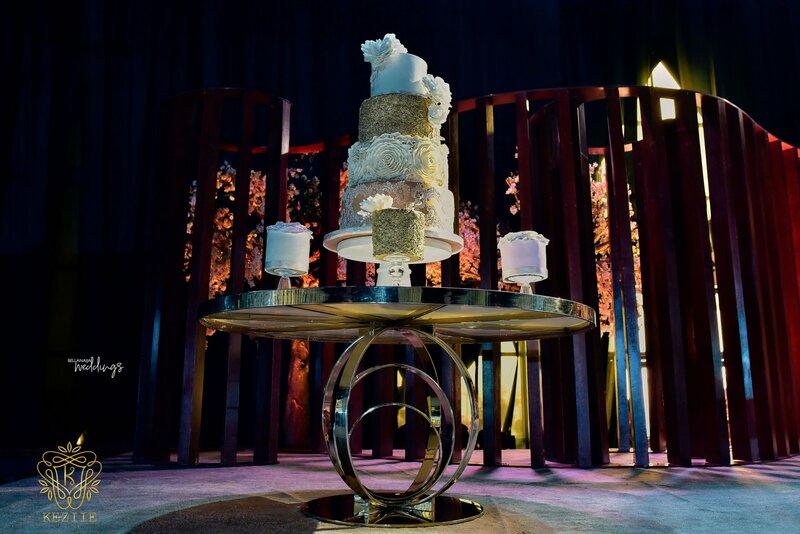 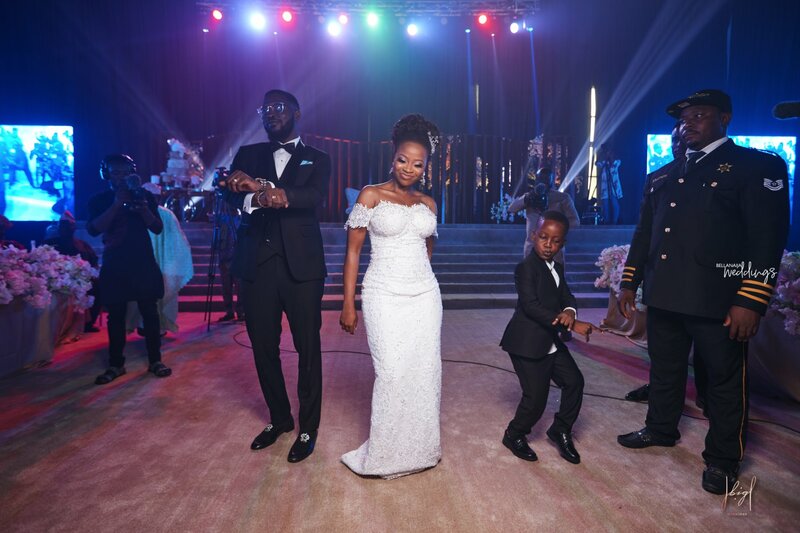 One word for Adetola and Bolaji‘s wedding is beautifully epic, oops, that’s more than a word. 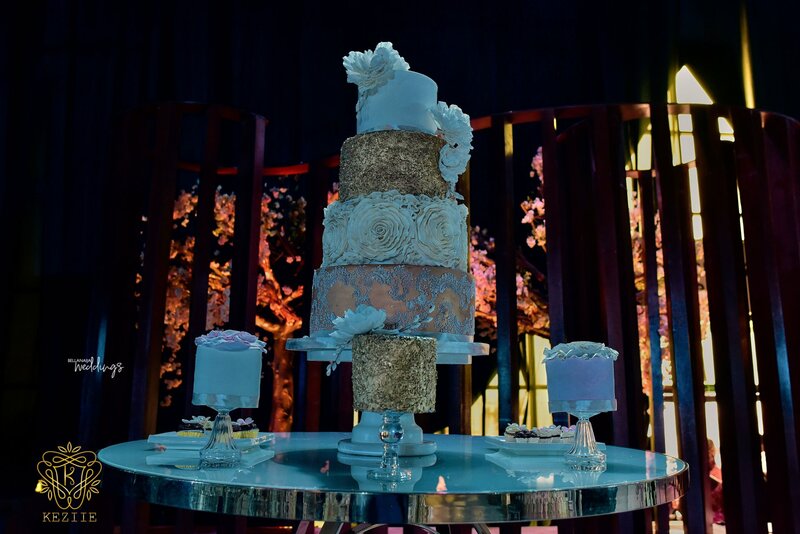 But you get it already. 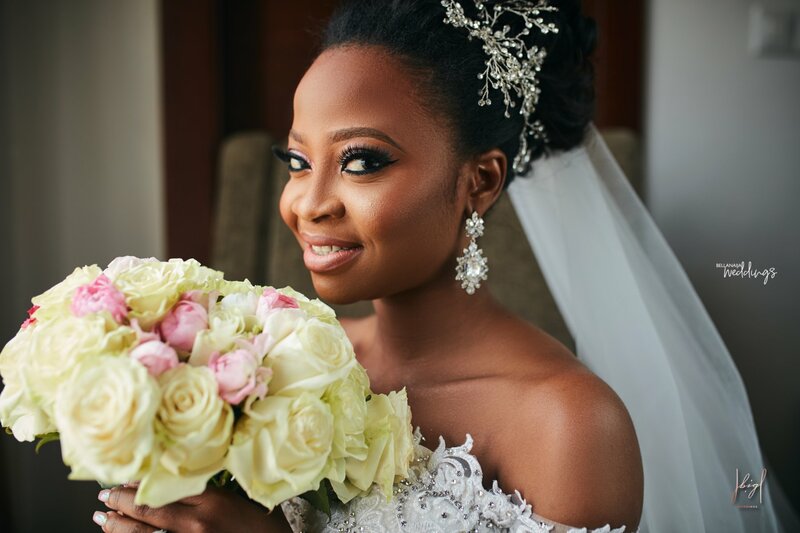 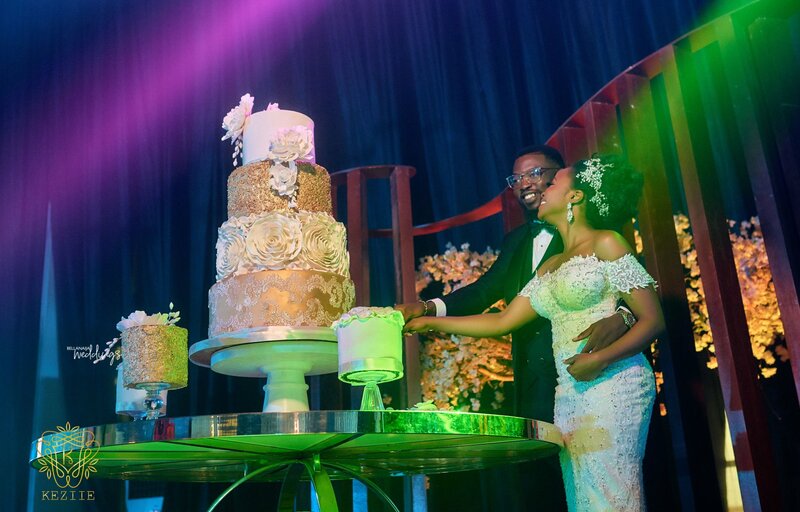 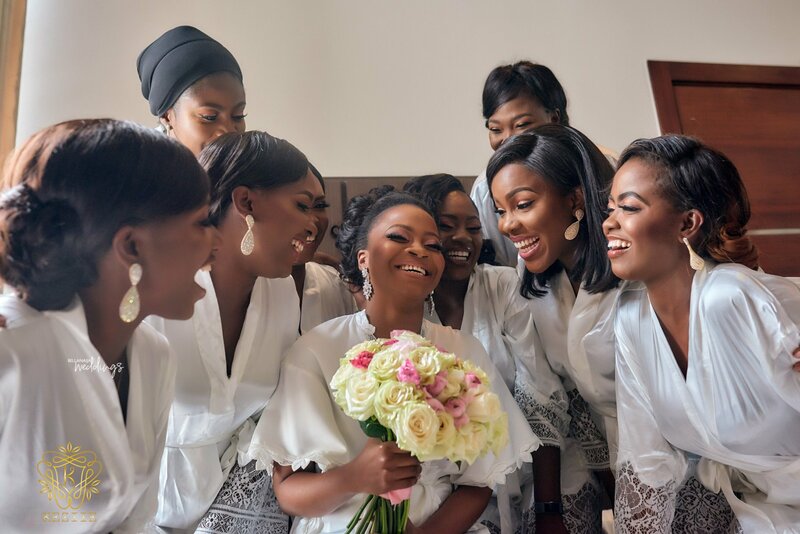 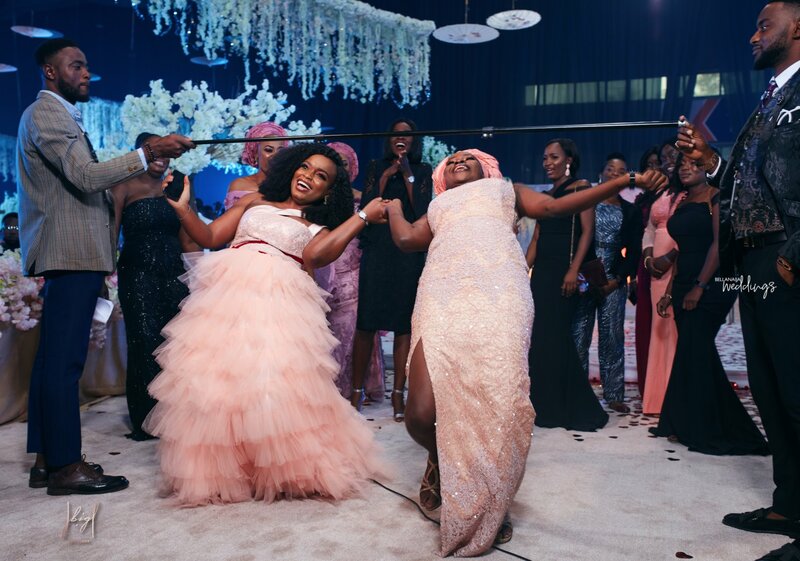 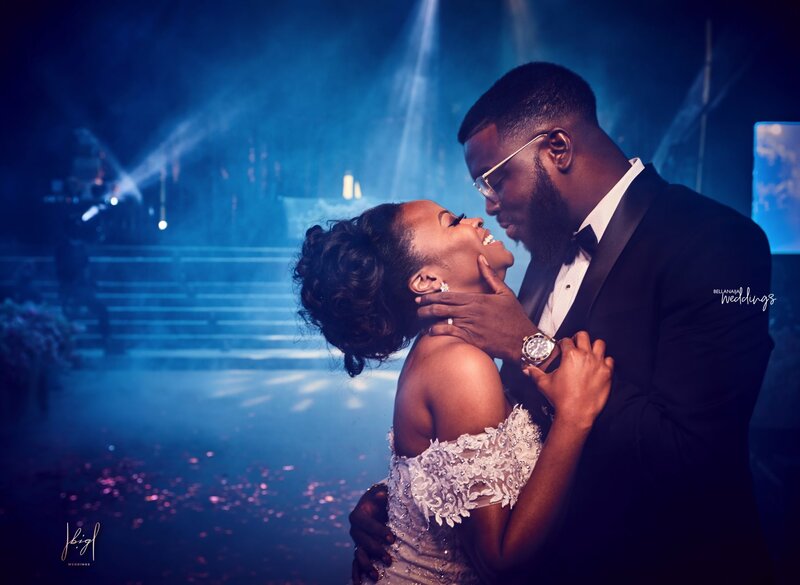 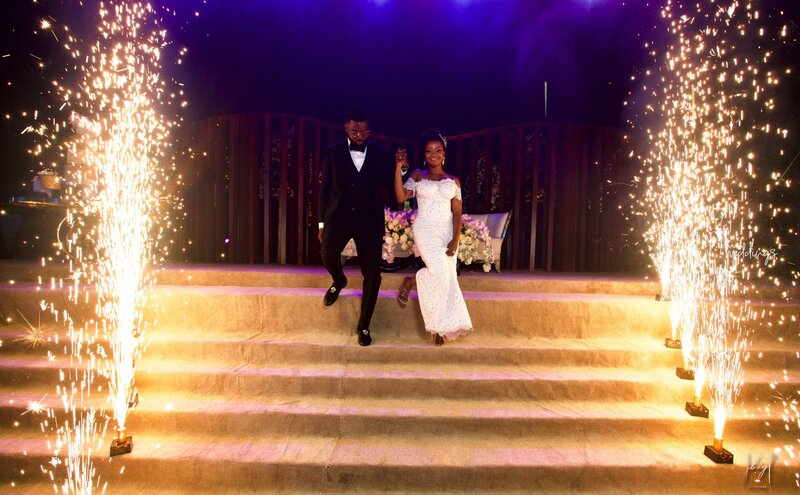 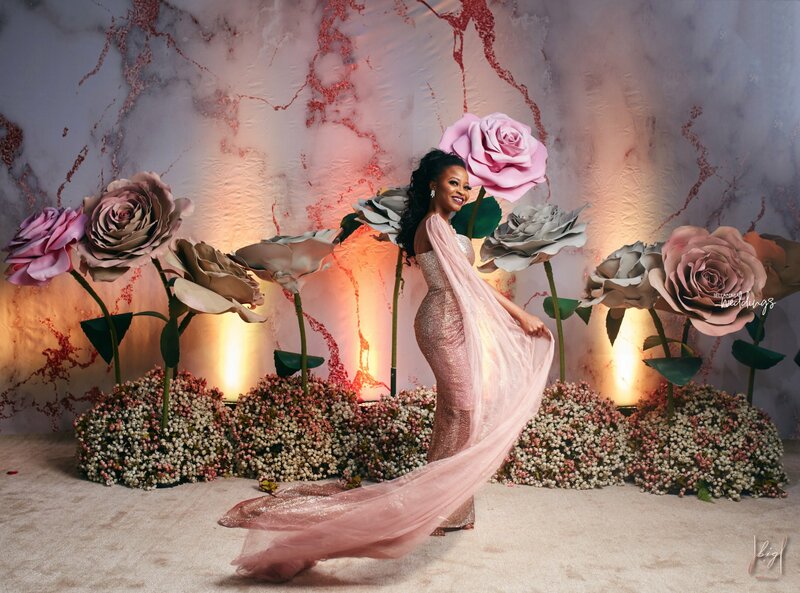 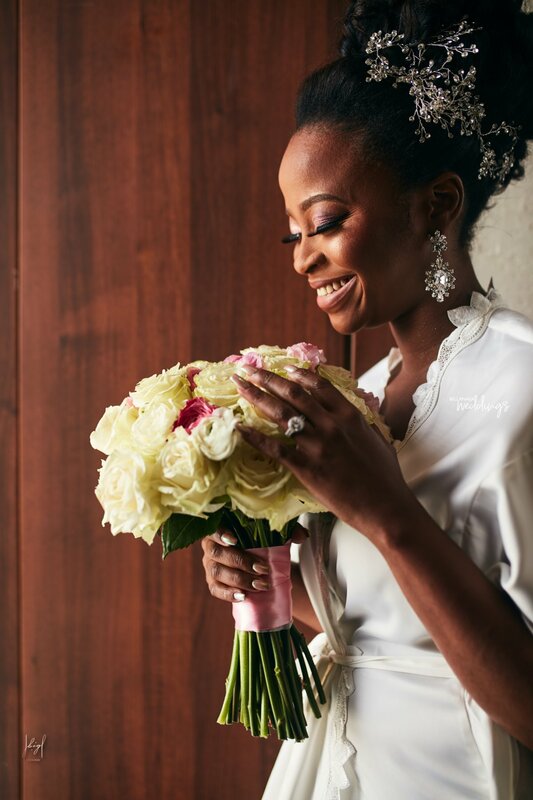 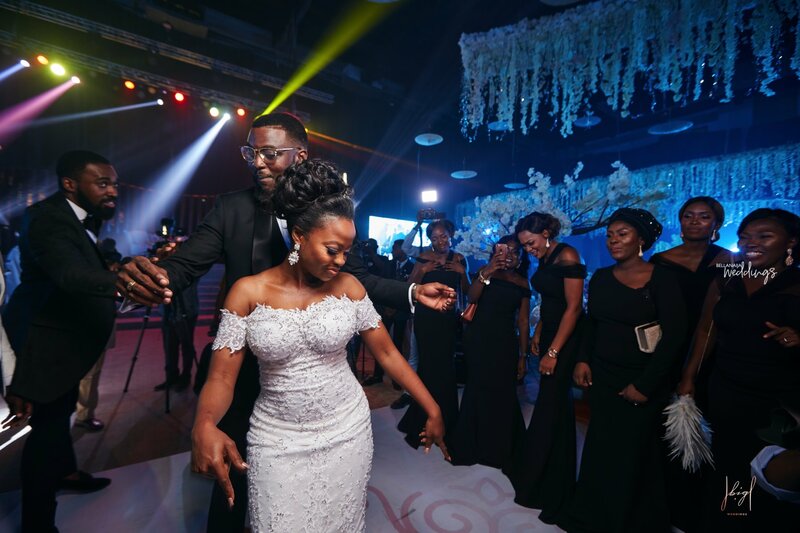 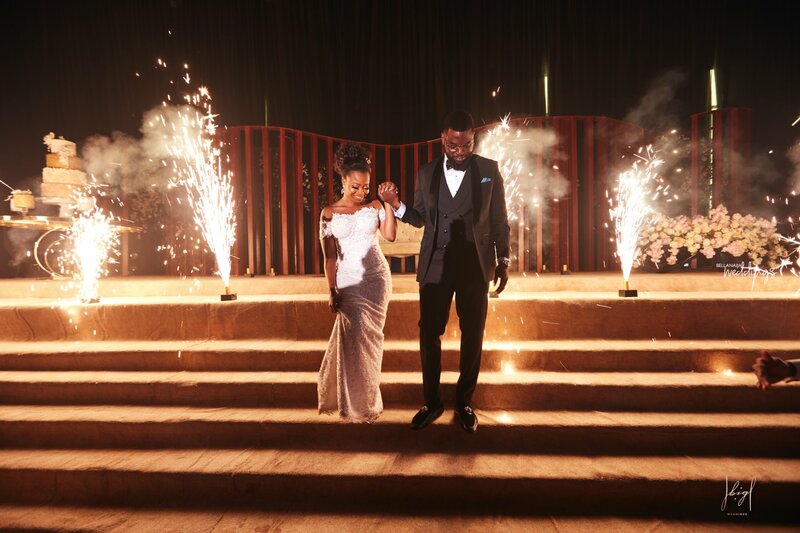 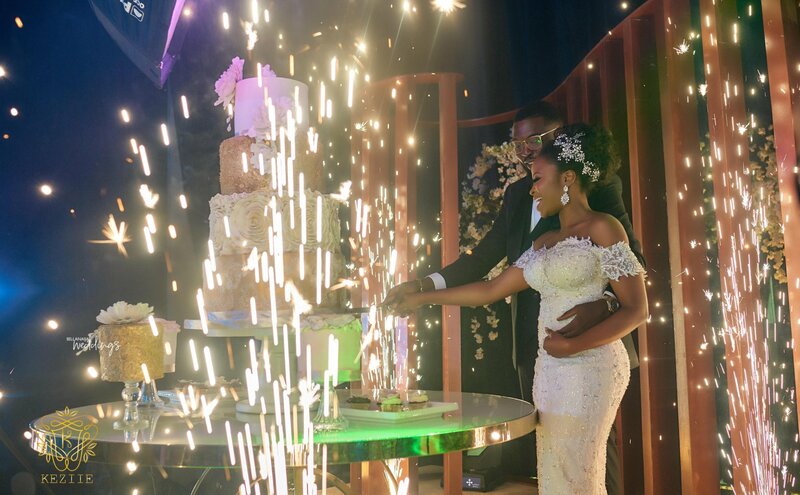 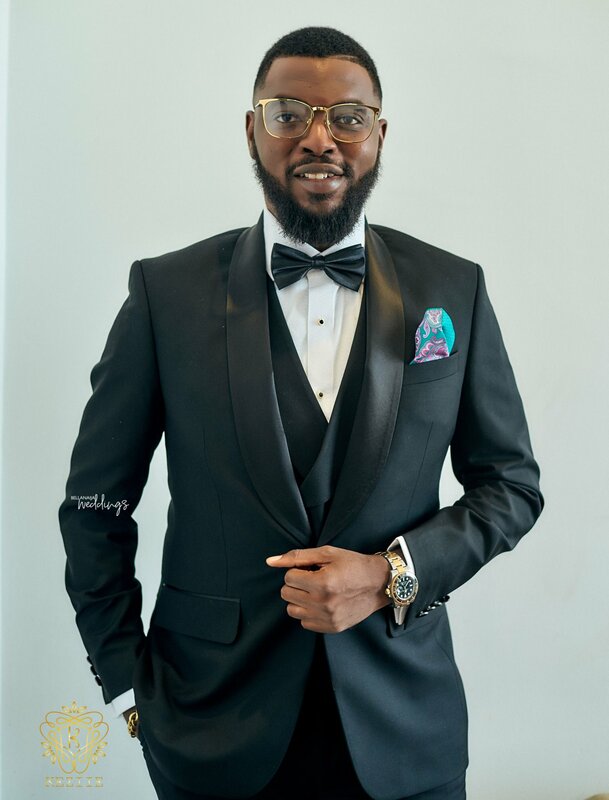 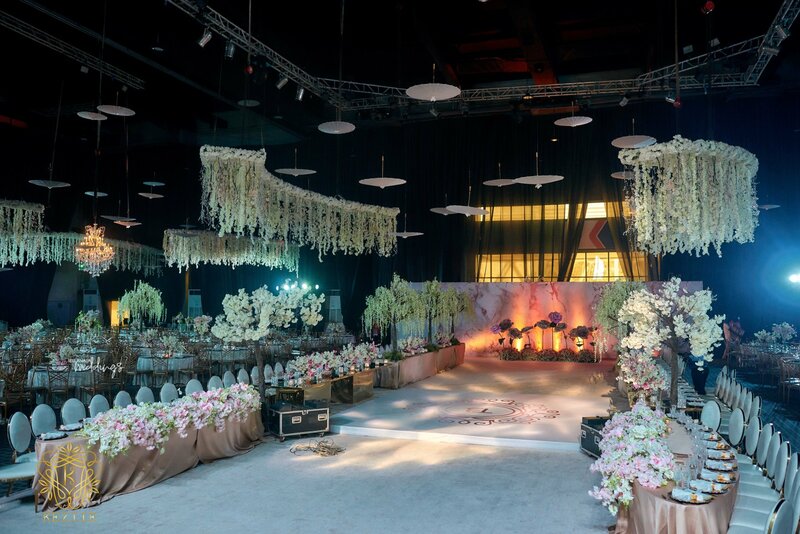 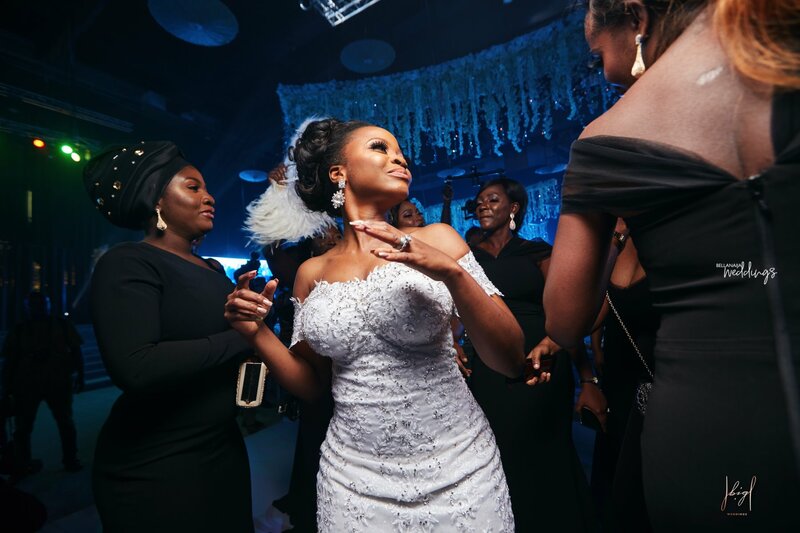 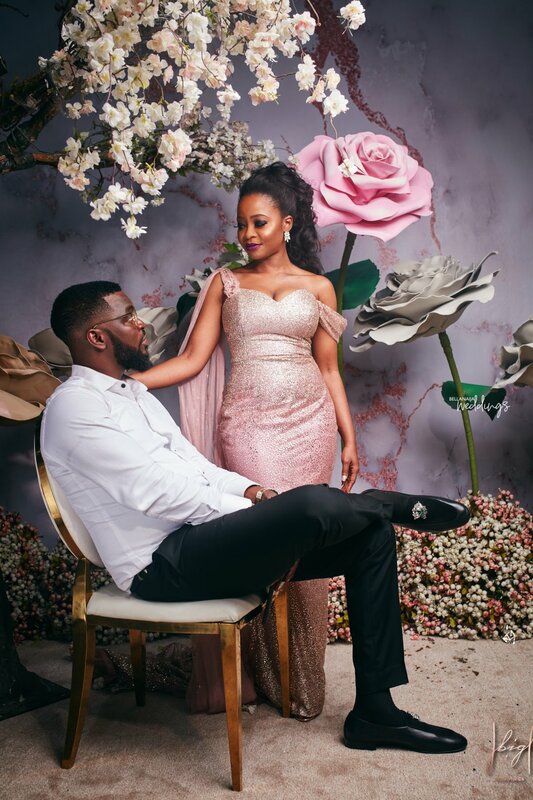 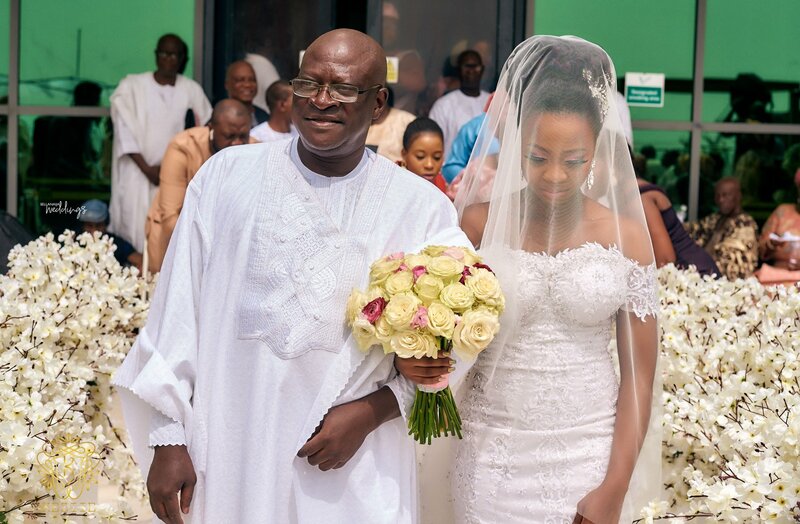 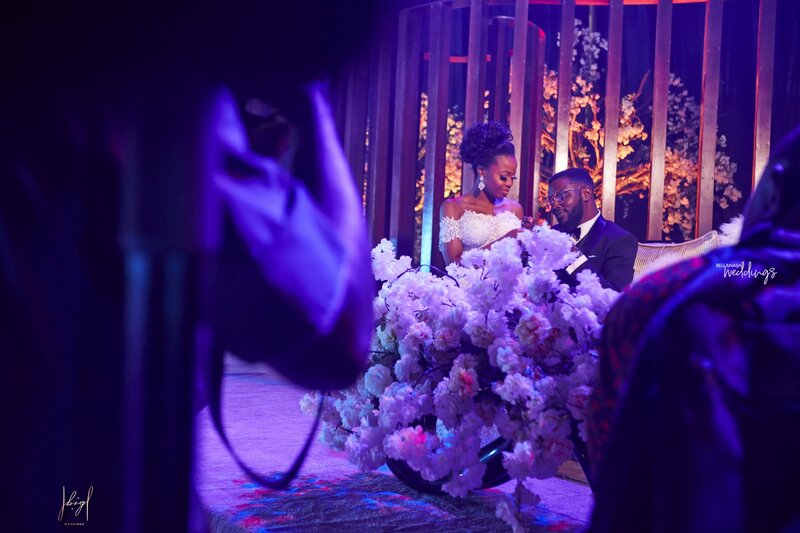 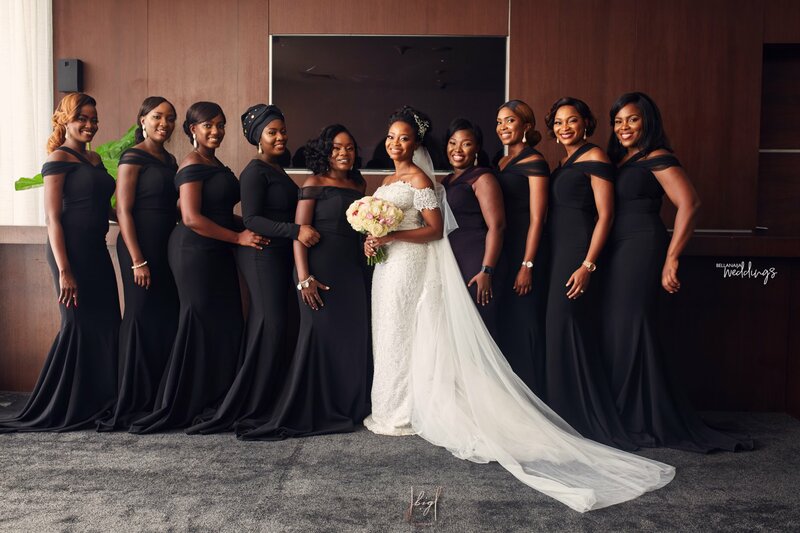 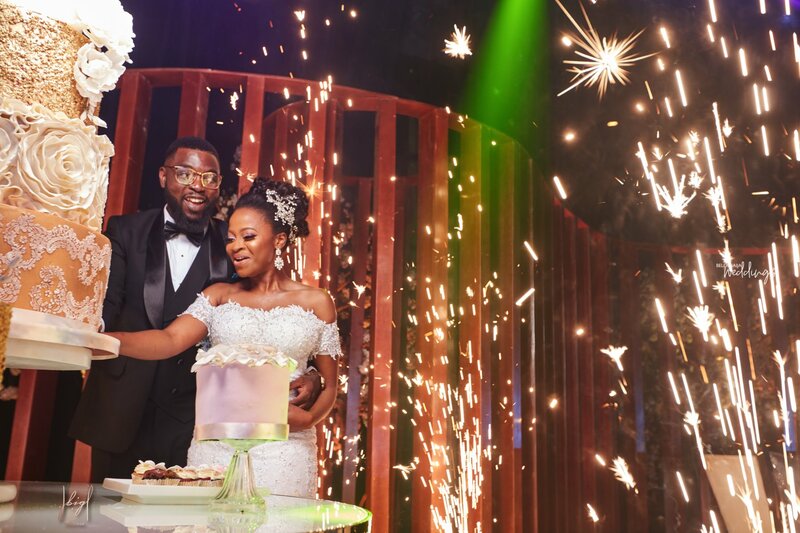 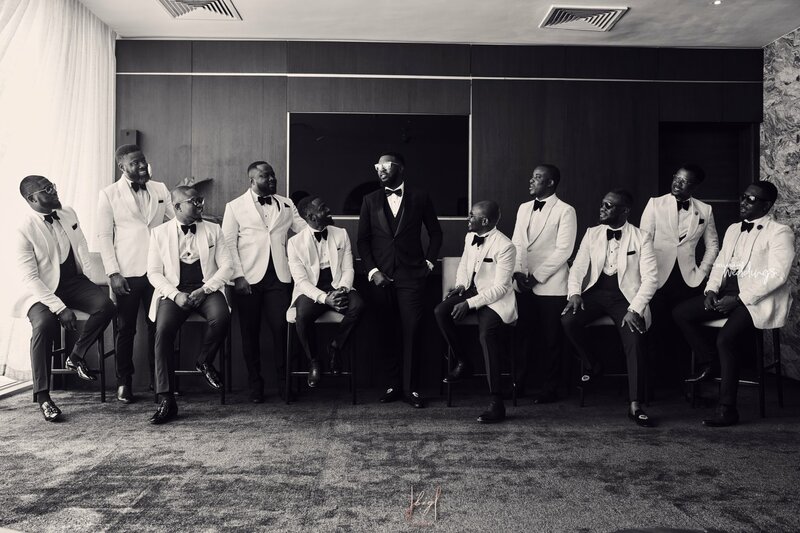 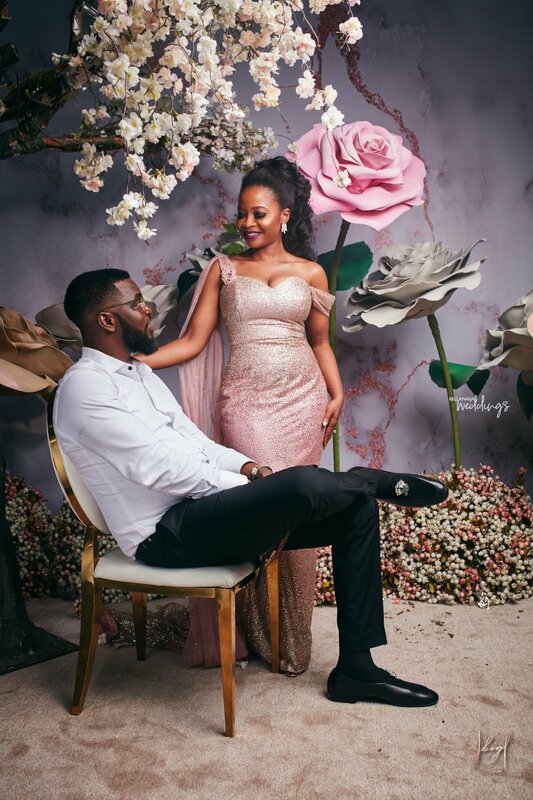 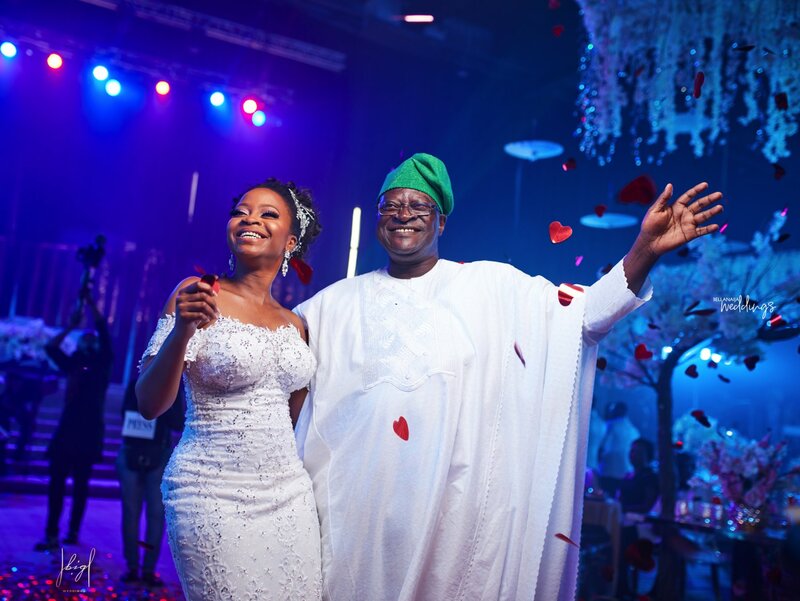 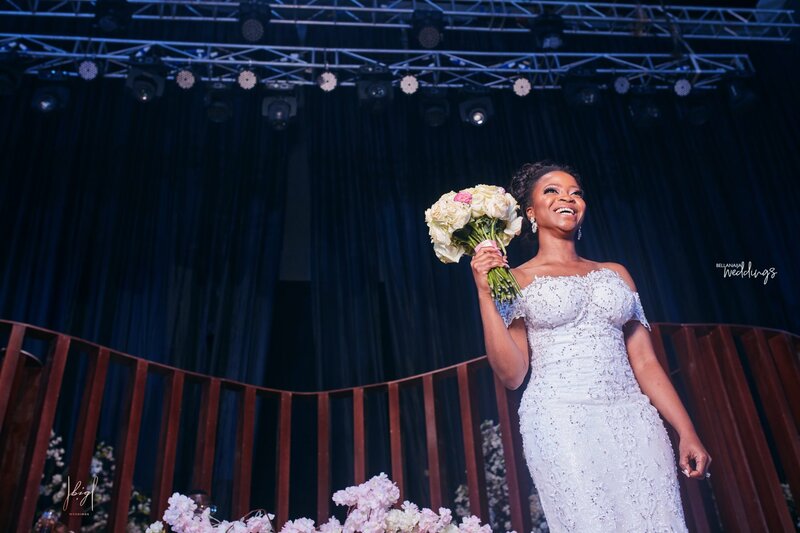 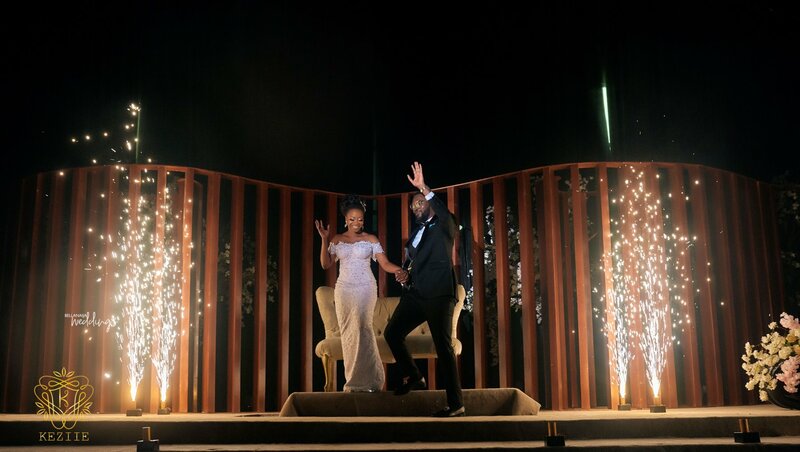 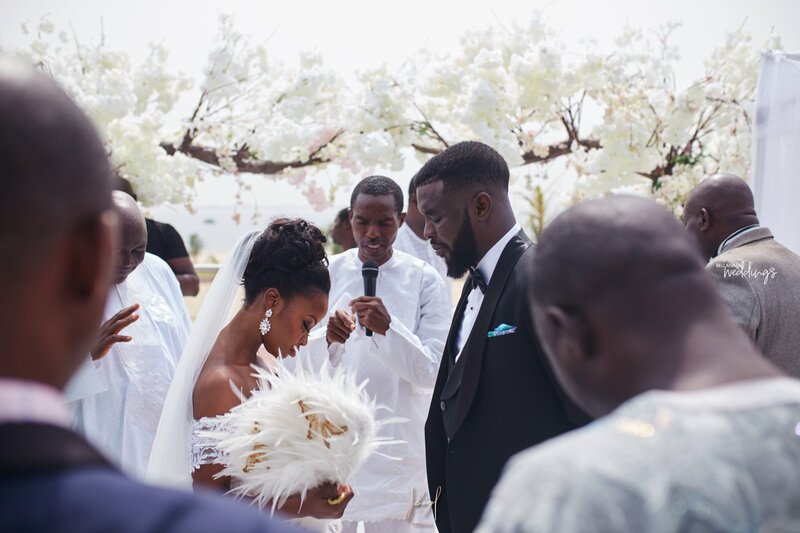 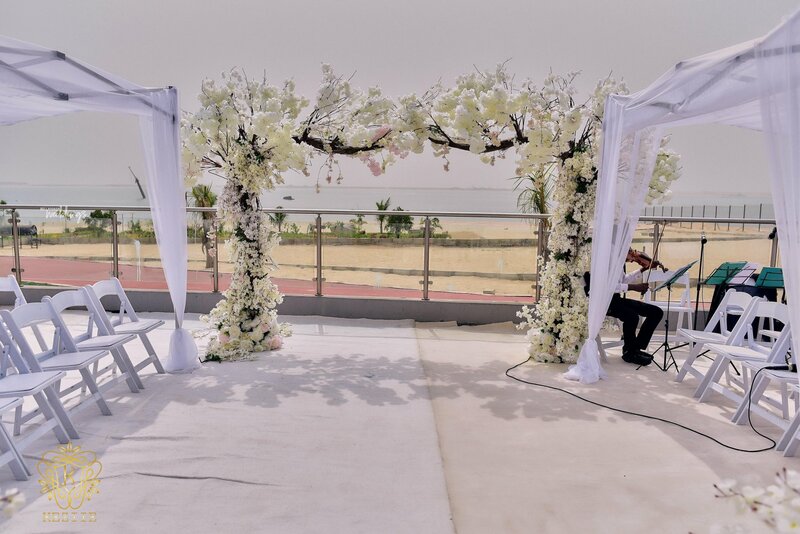 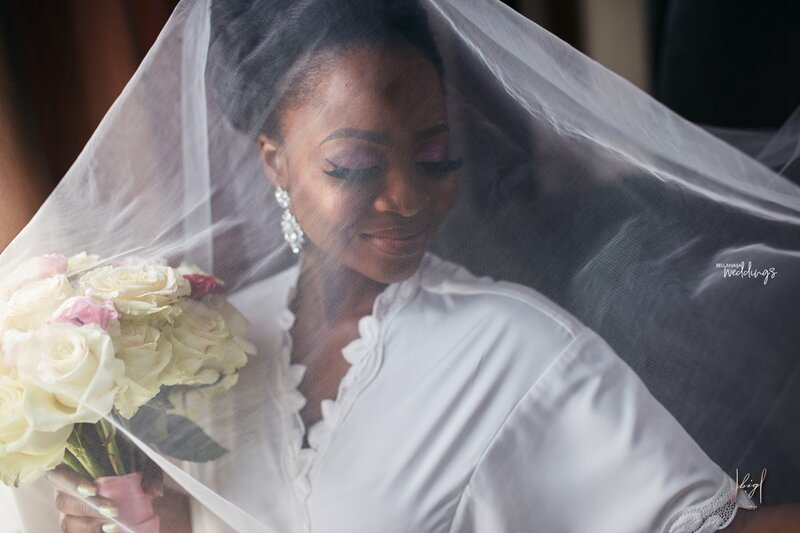 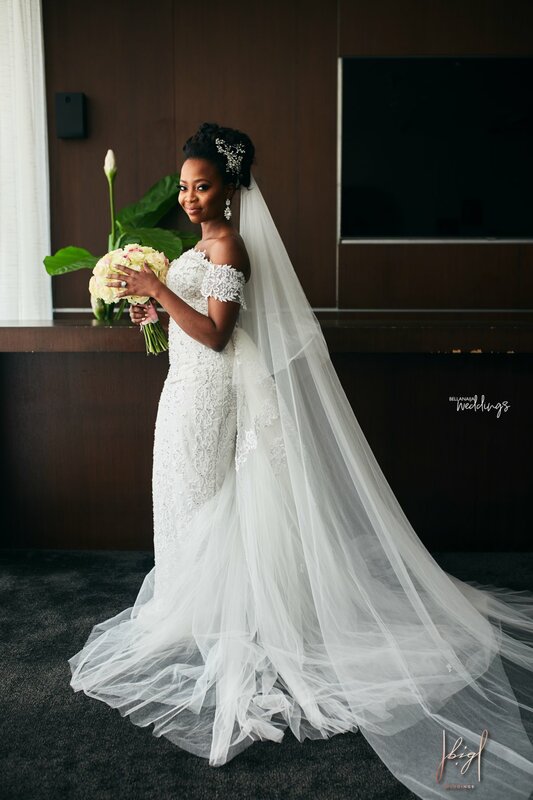 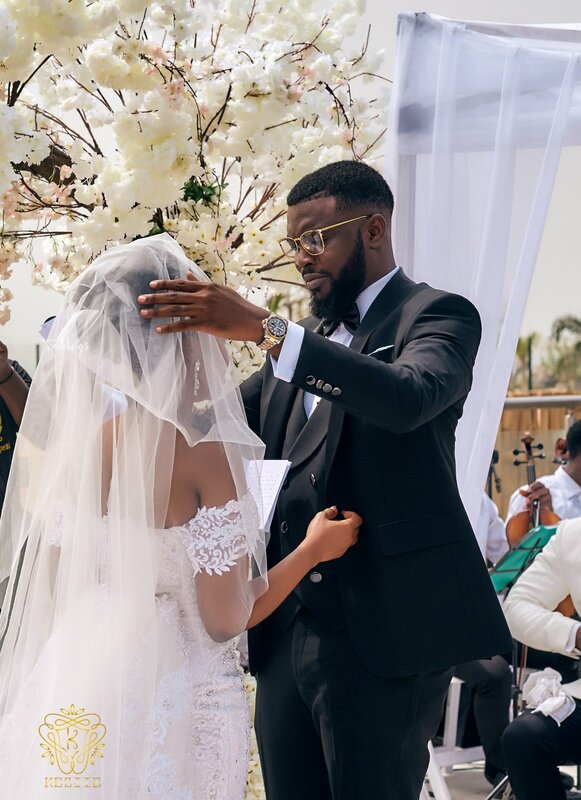 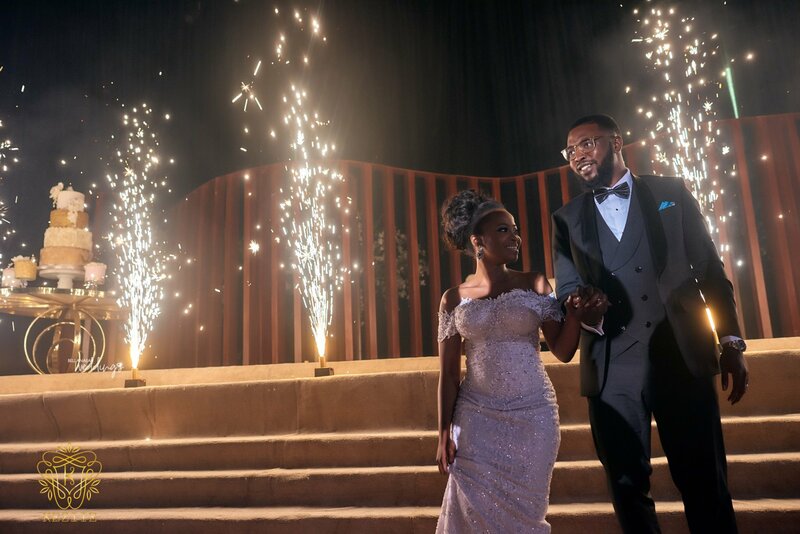 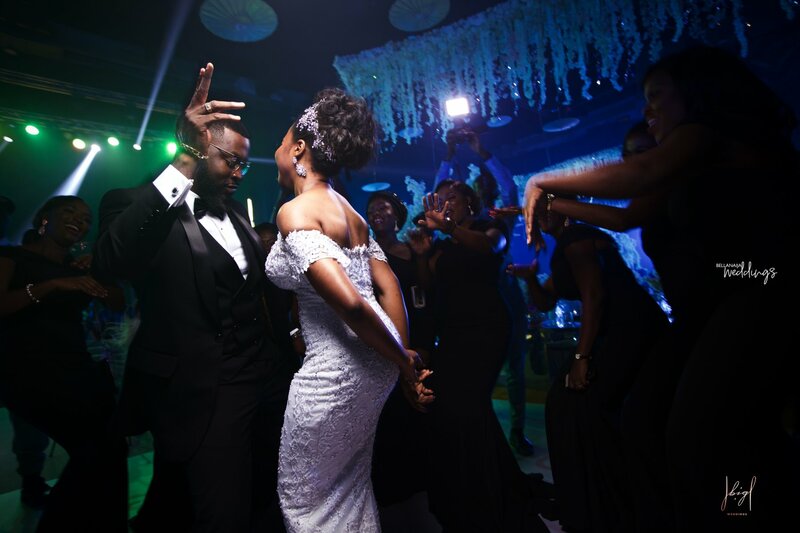 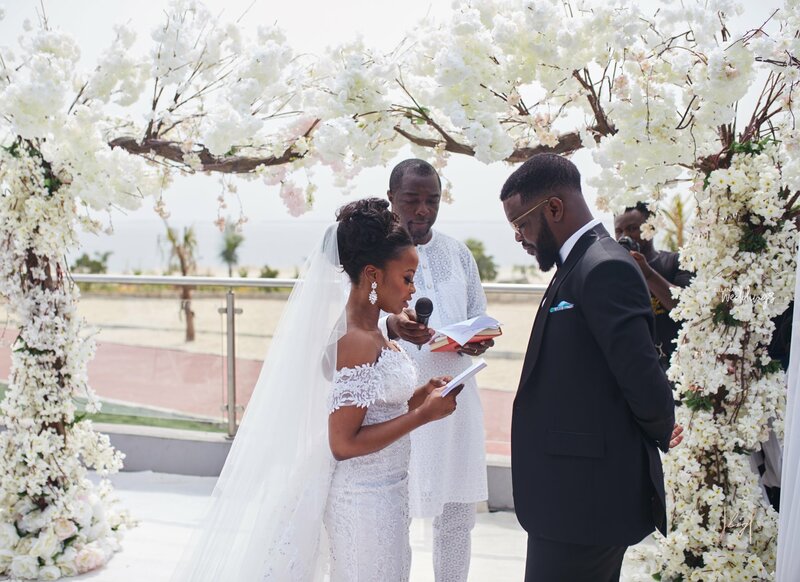 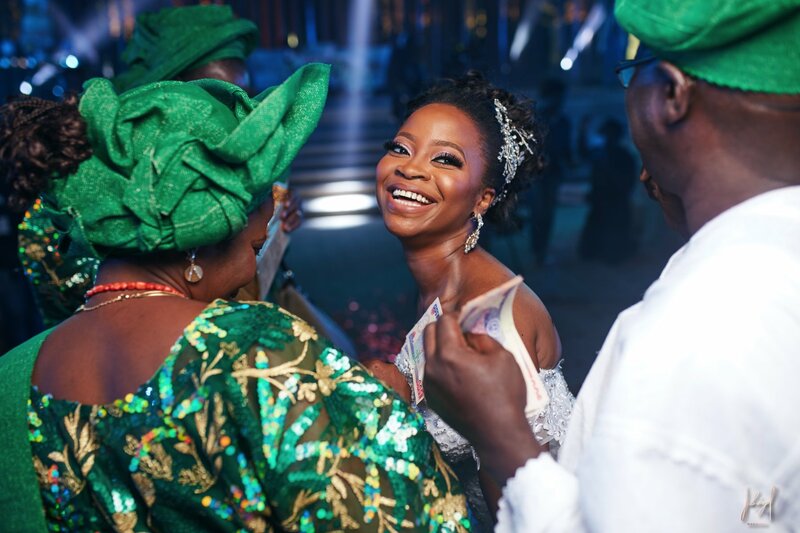 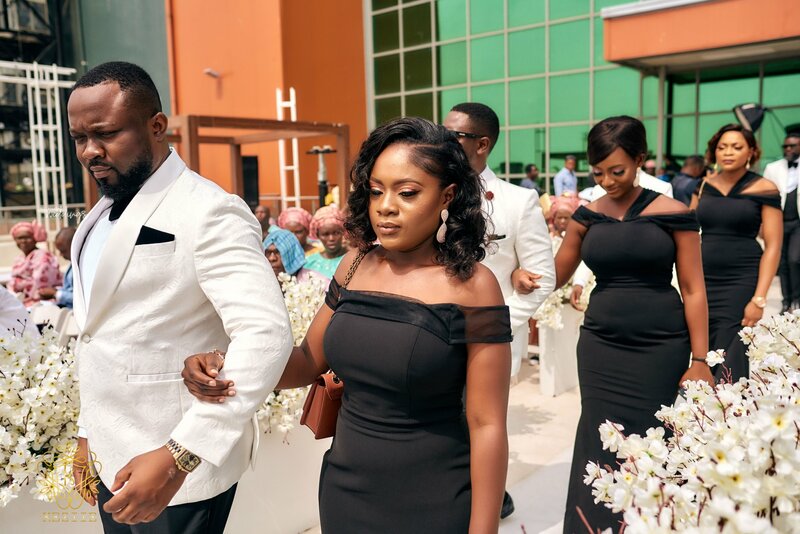 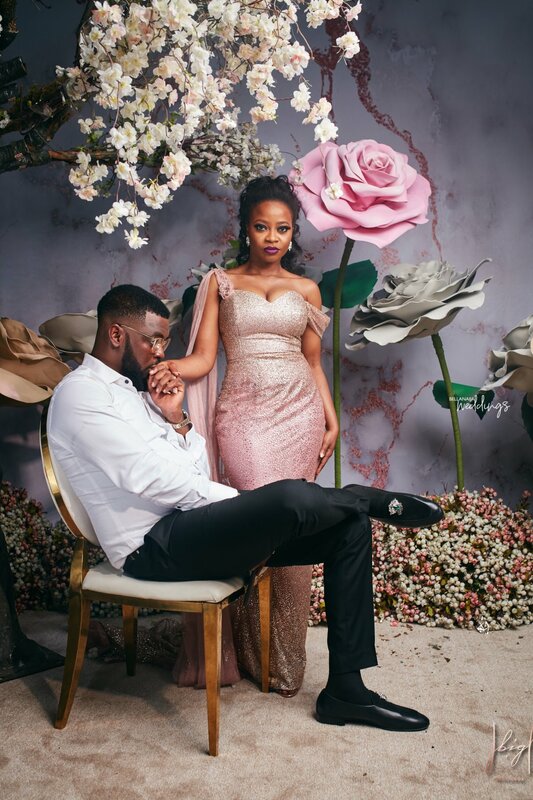 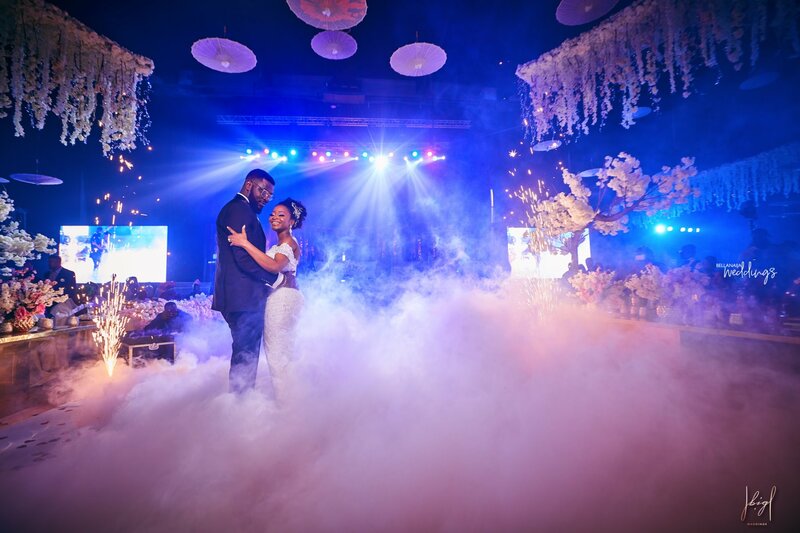 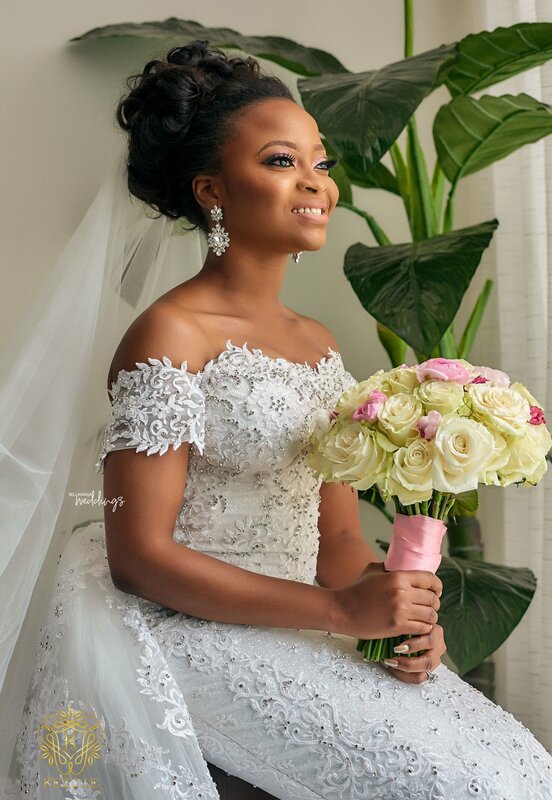 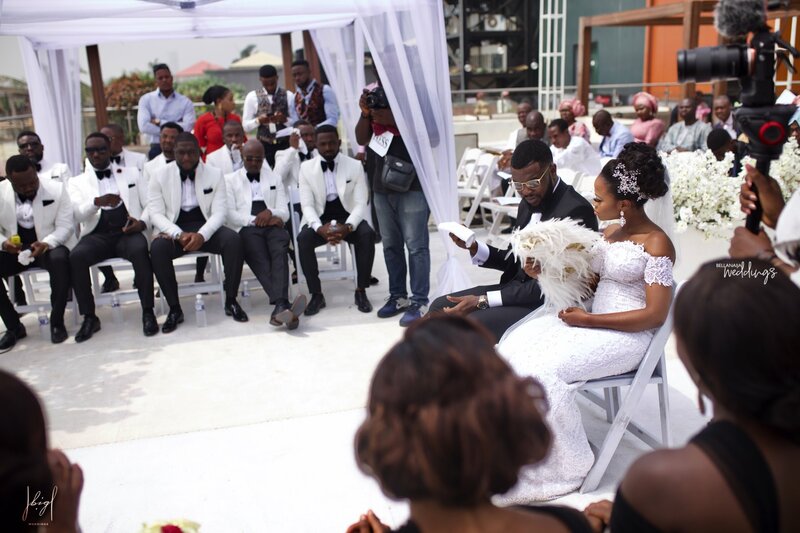 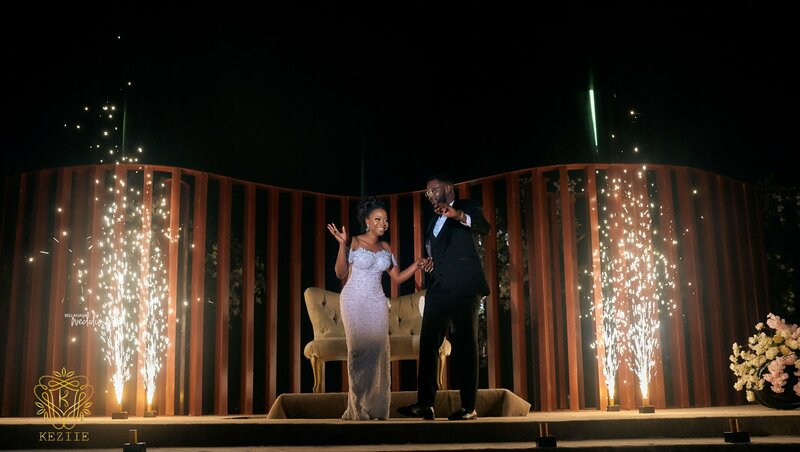 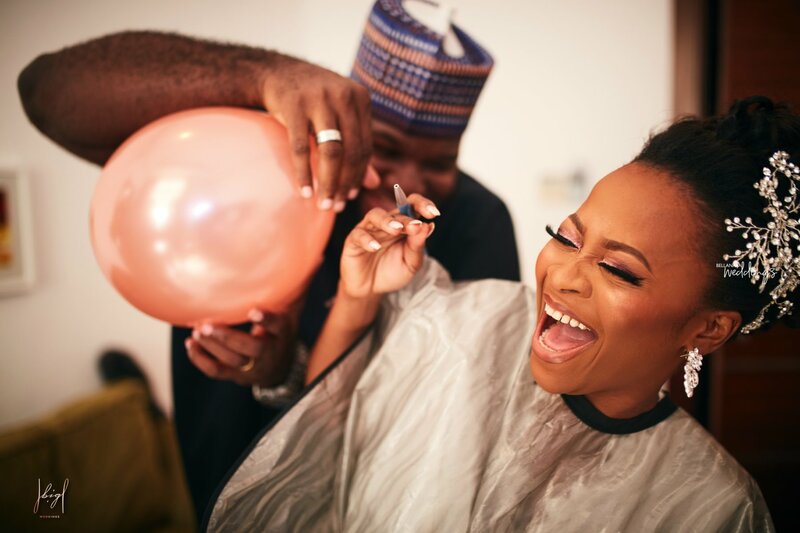 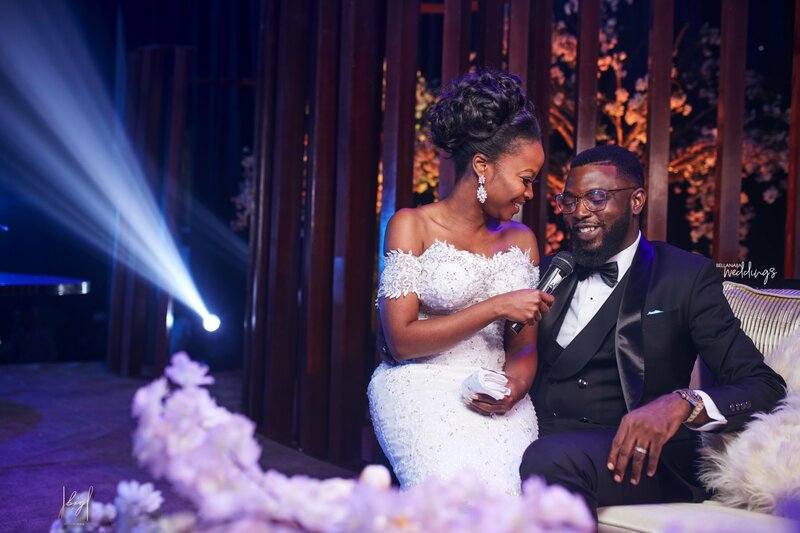 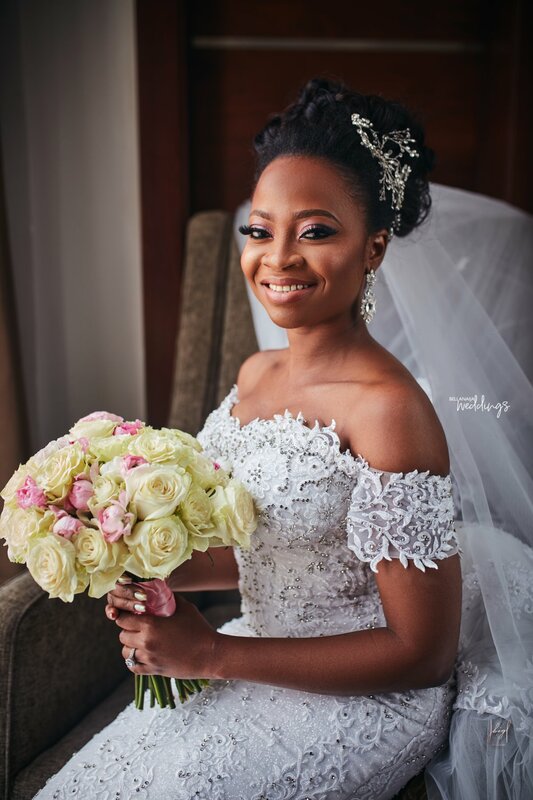 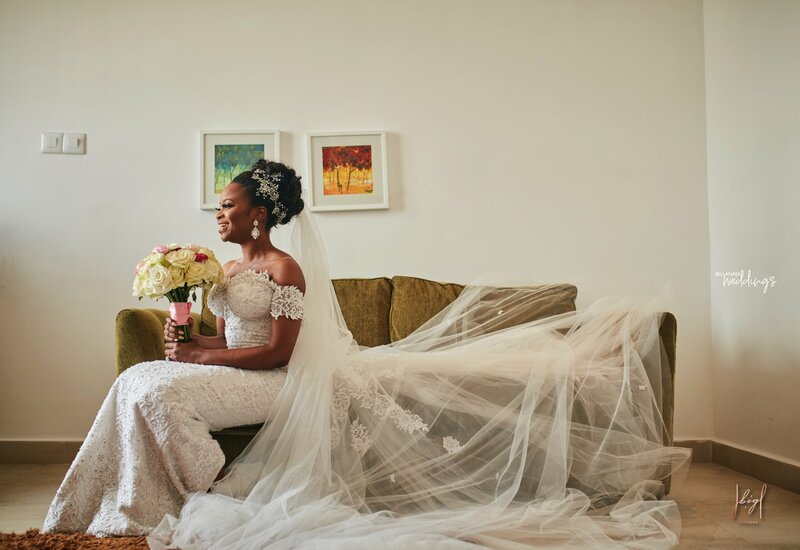 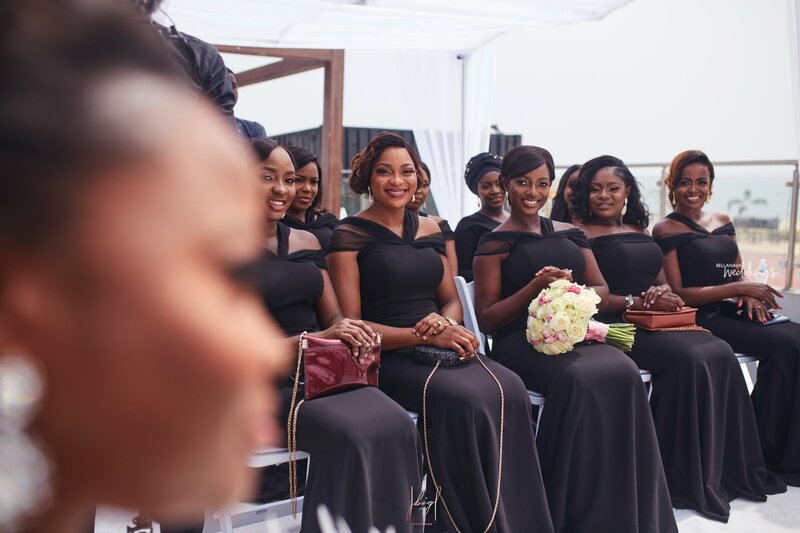 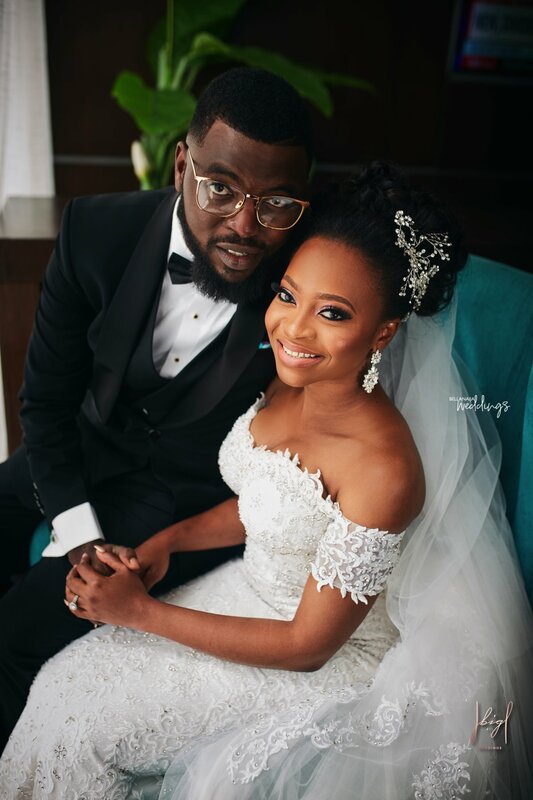 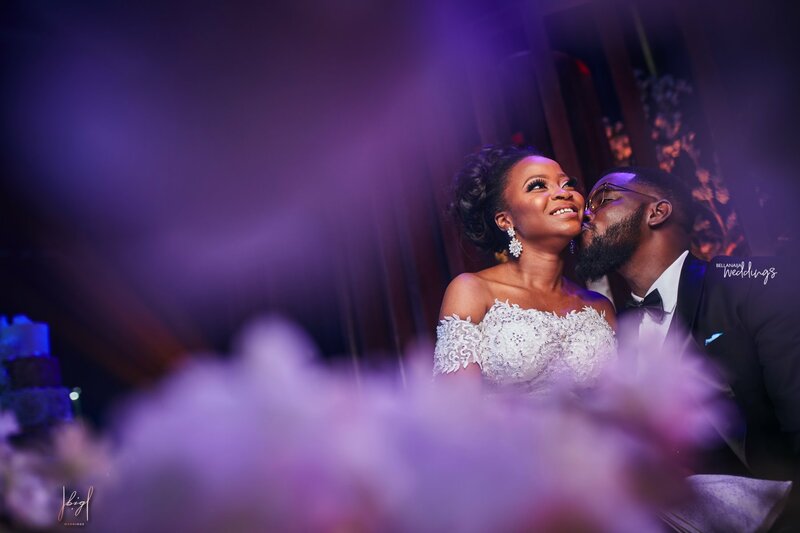 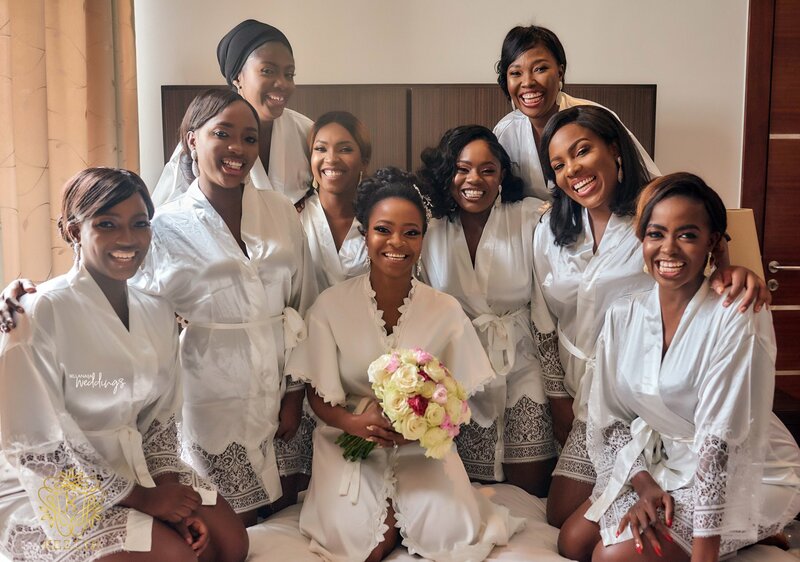 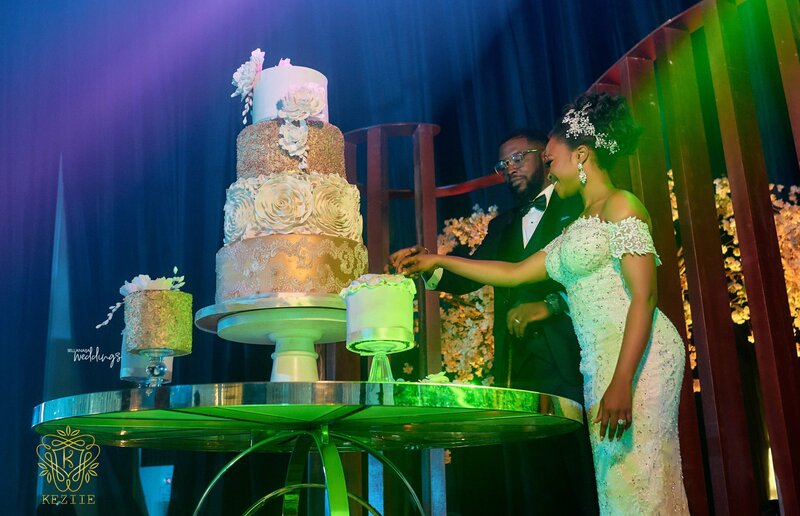 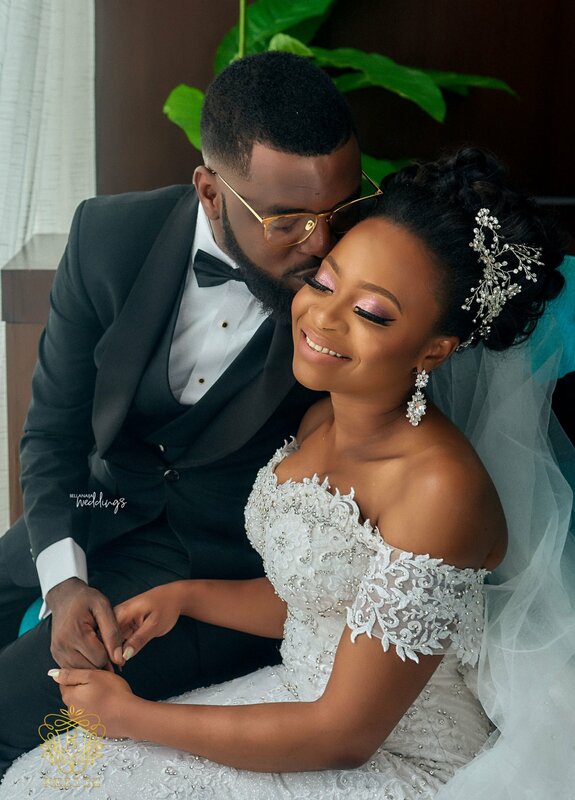 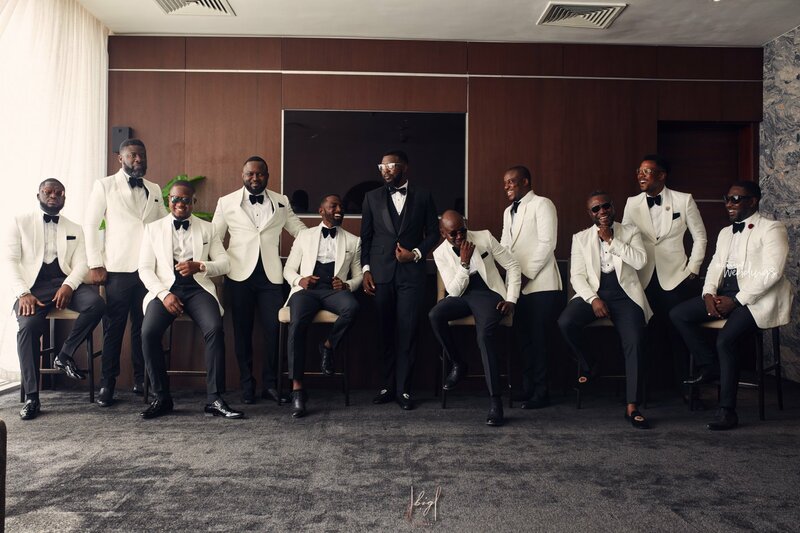 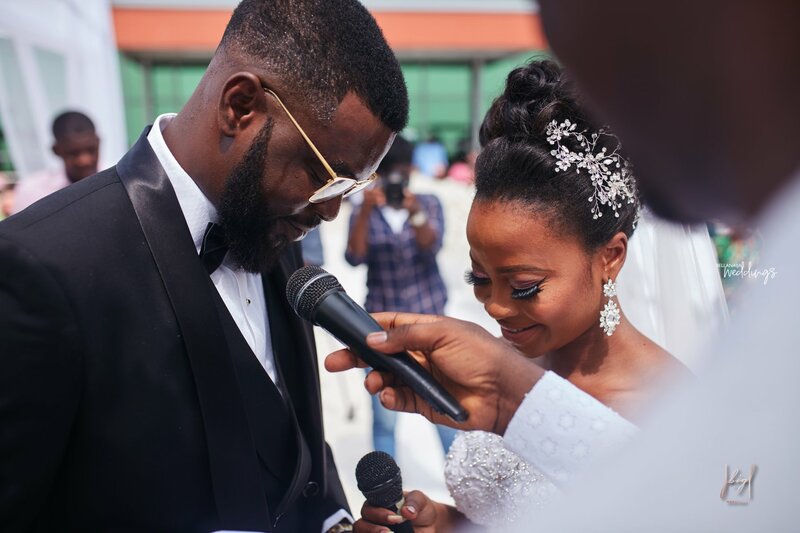 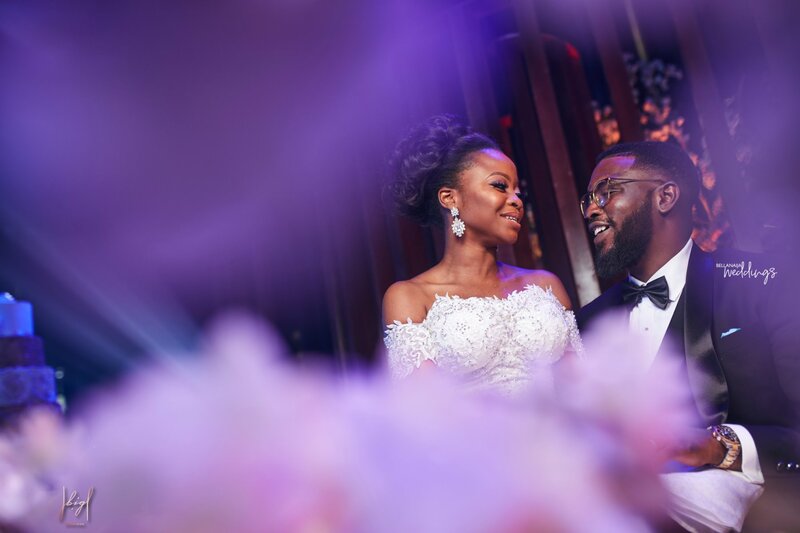 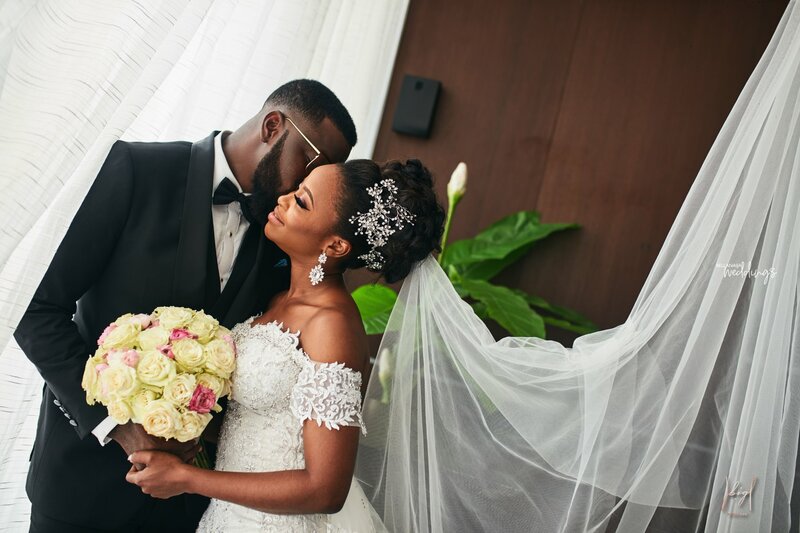 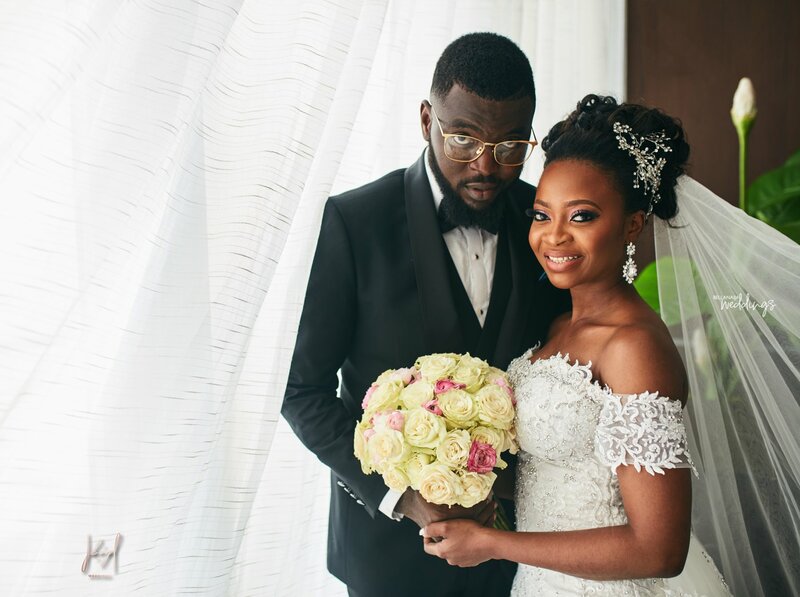 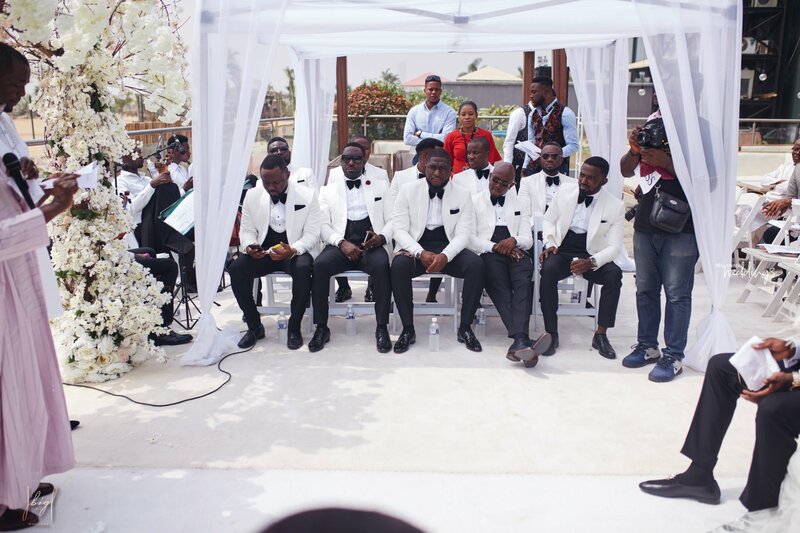 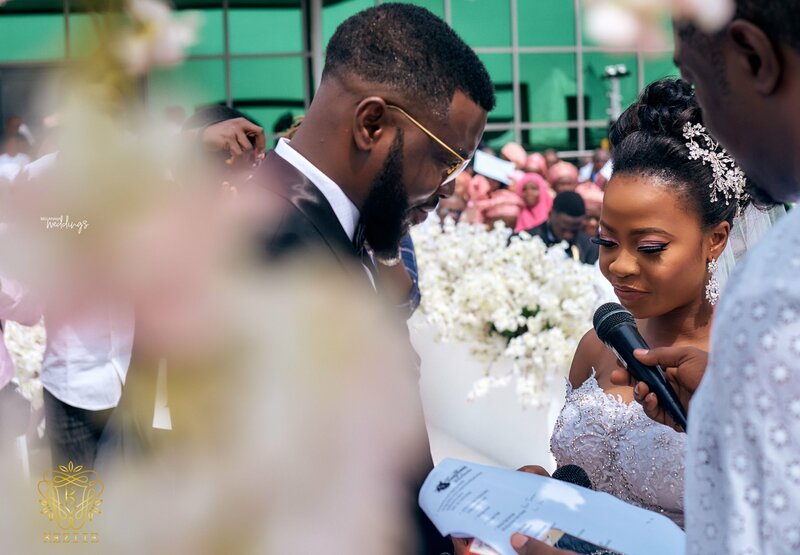 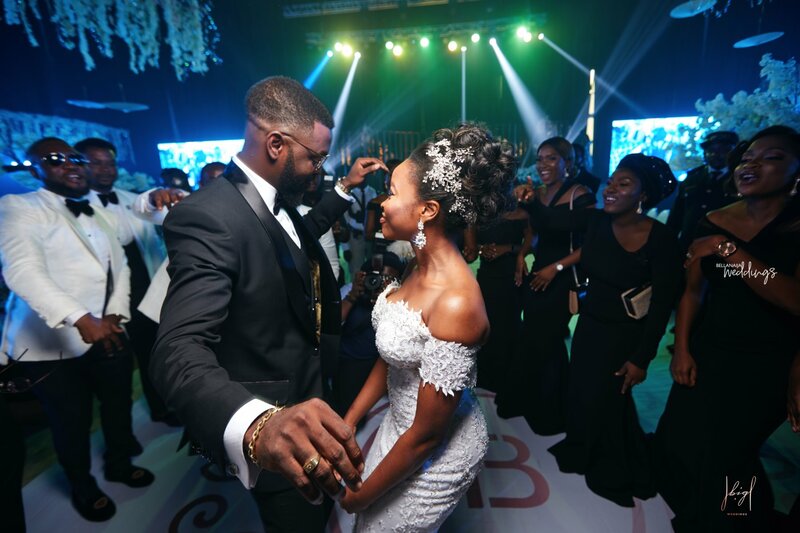 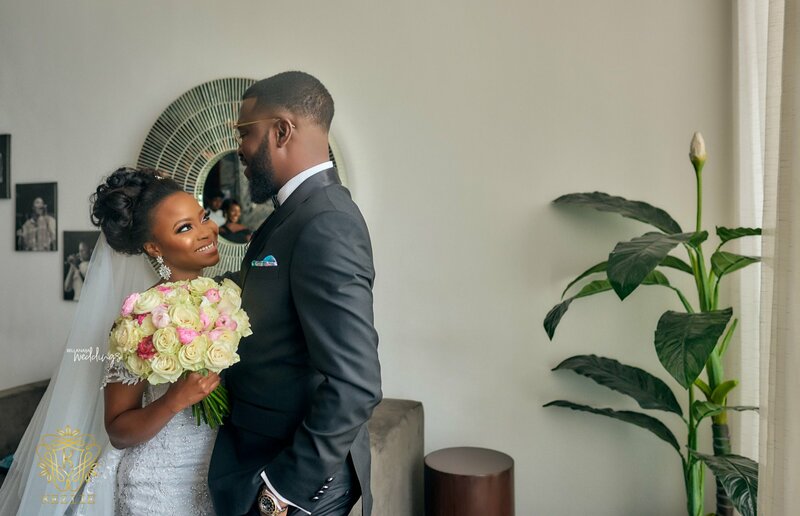 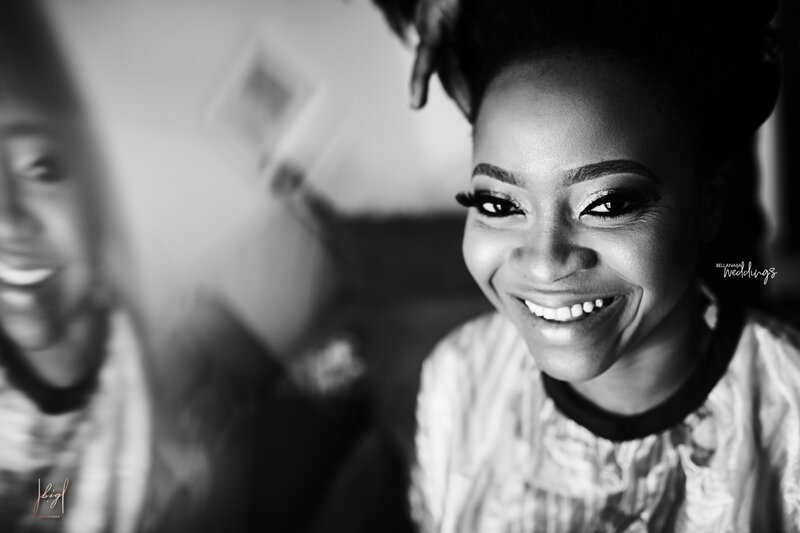 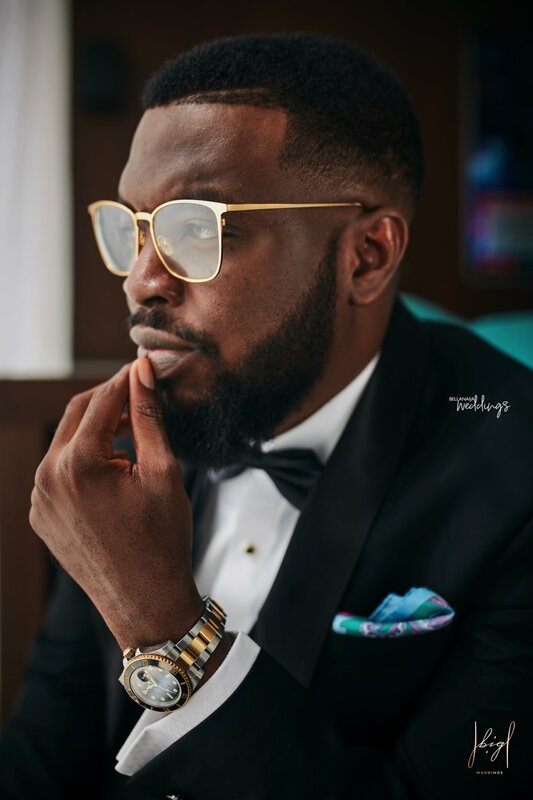 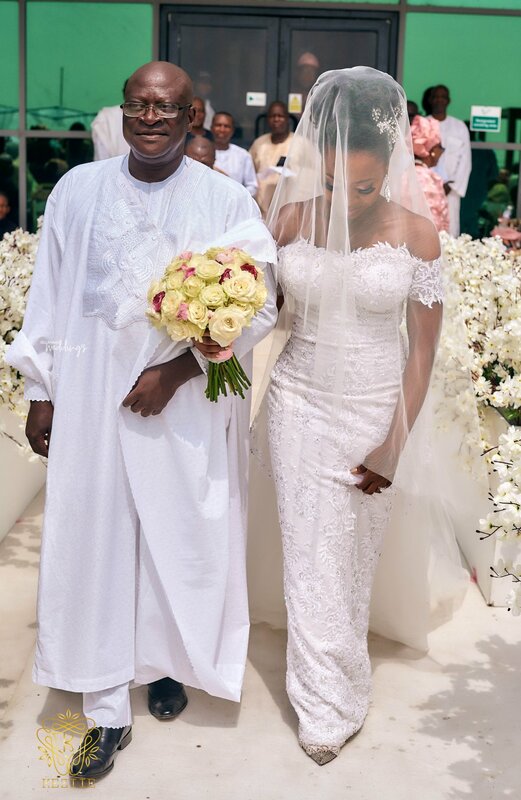 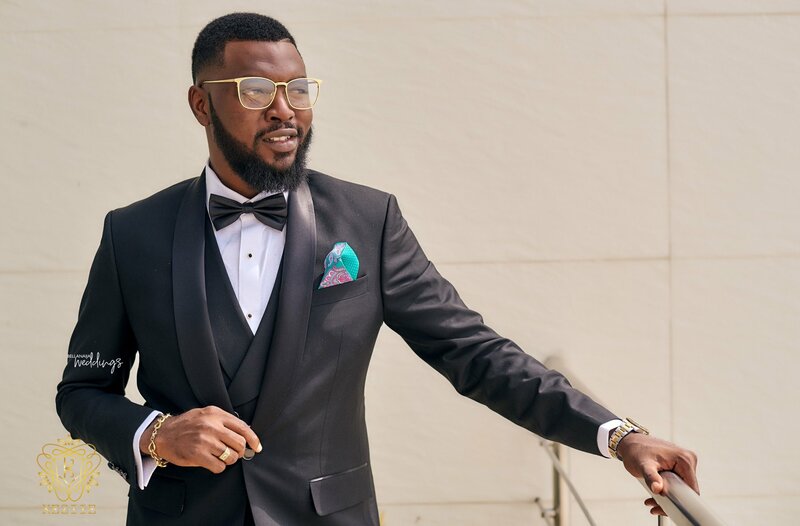 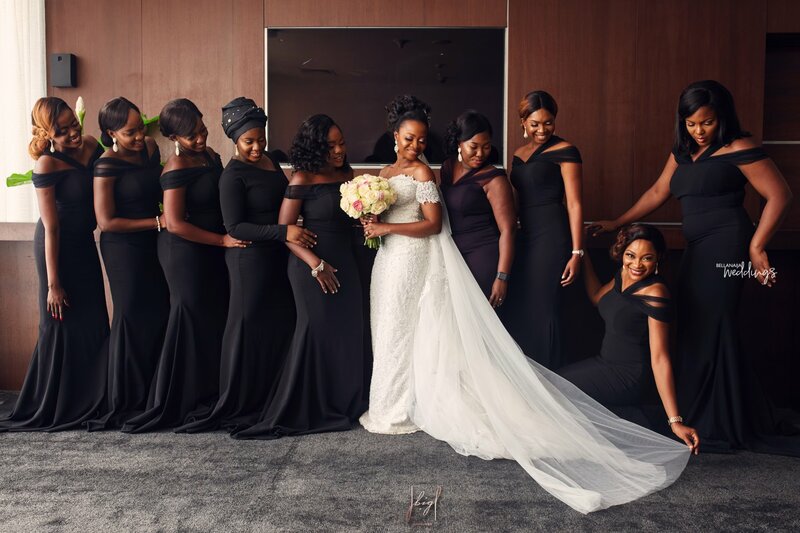 The #Tolaji2018 white wedding was all that and more, you will definitely enjoy this couple’s special day in pictures. 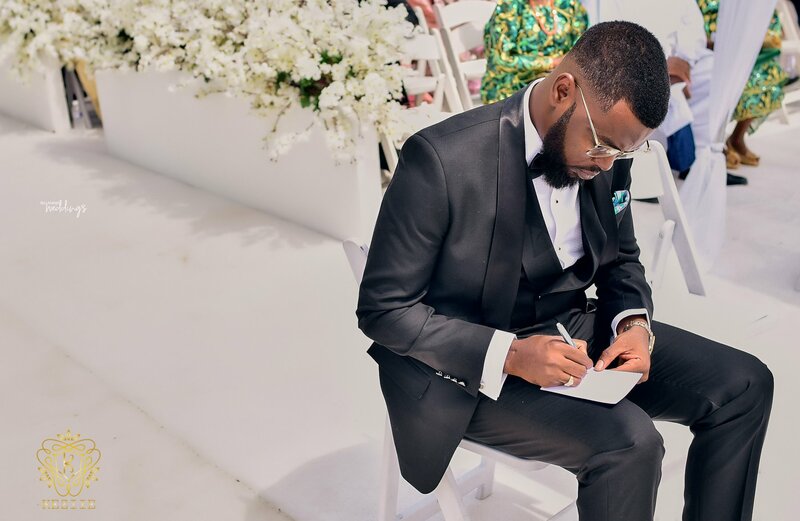 Starting with the prep before the ceremony to the outdoor wedding and the lit reception that happened immediately after. 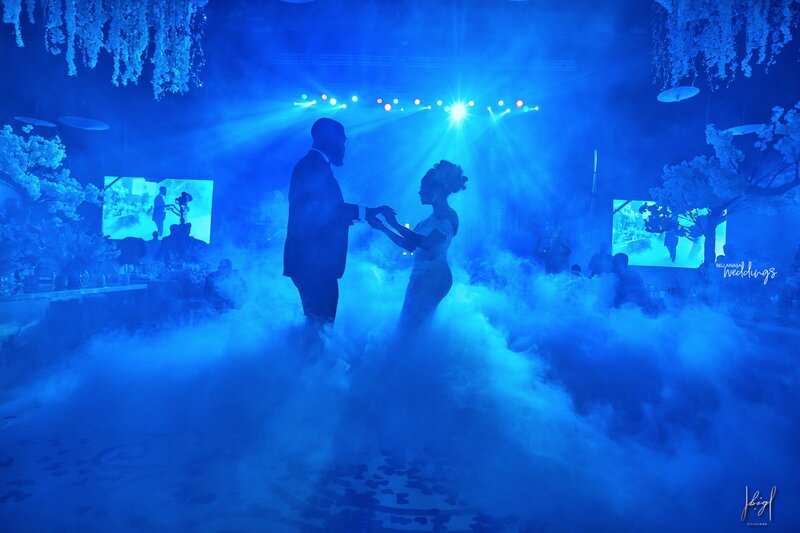 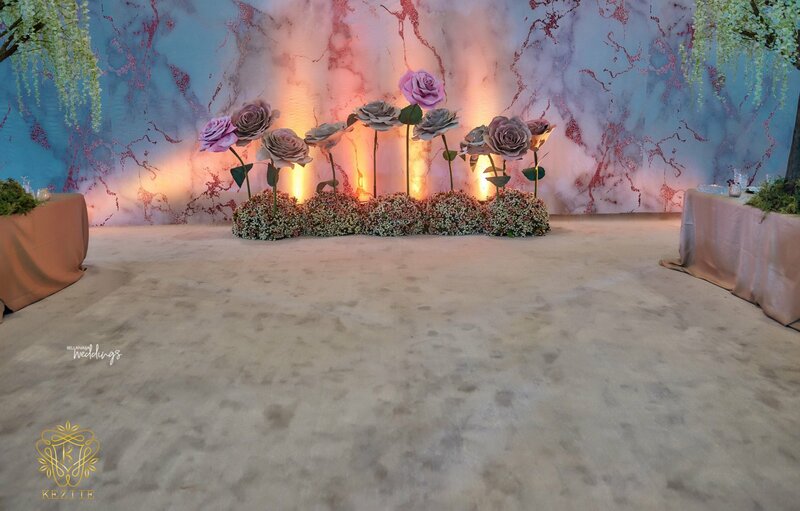 I mean, the reception was super turnt and trust the couple to deliver fun even from the pictures. 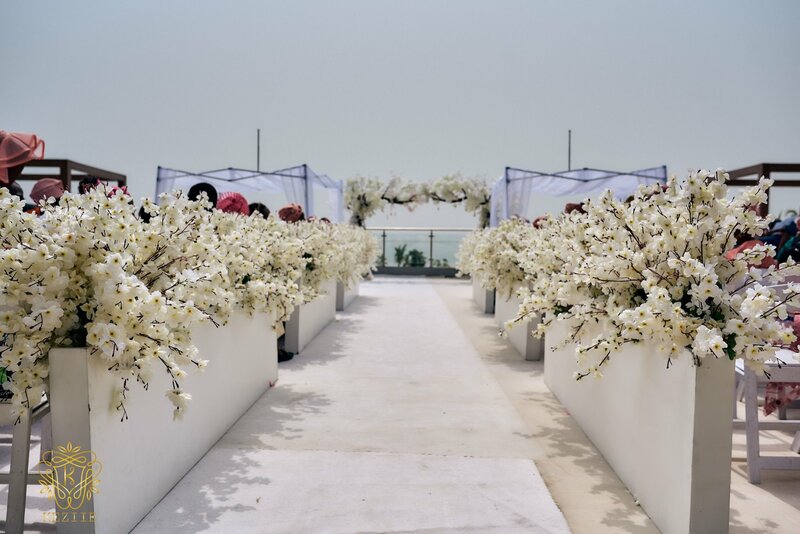 But really, the overall vibe of the day was so incredible and the couple and had their guests definitely had a time. 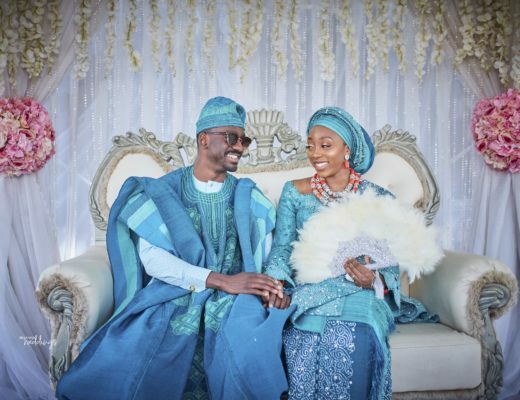 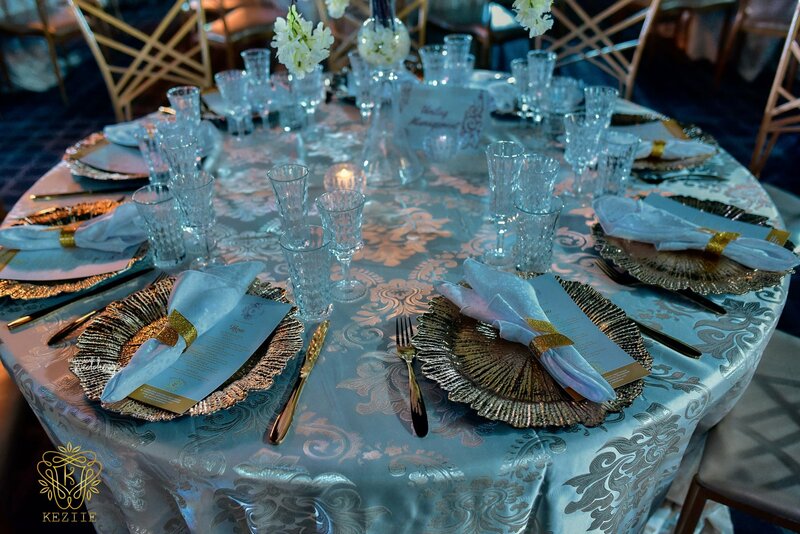 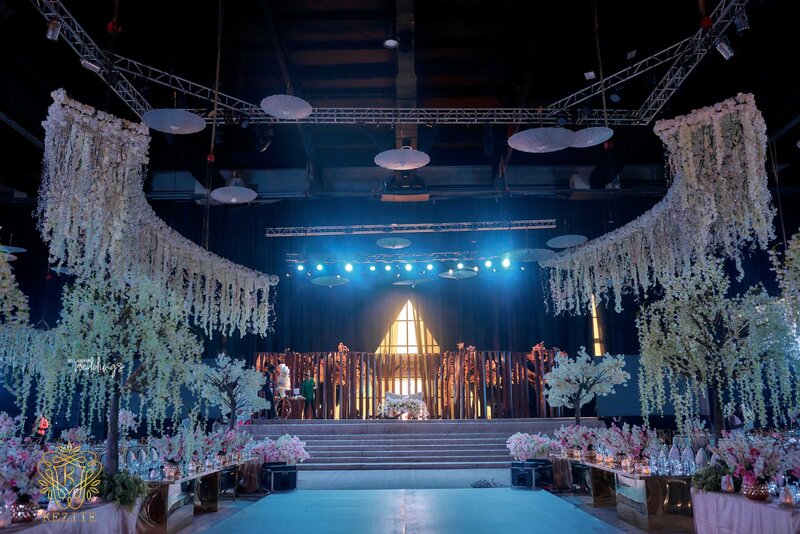 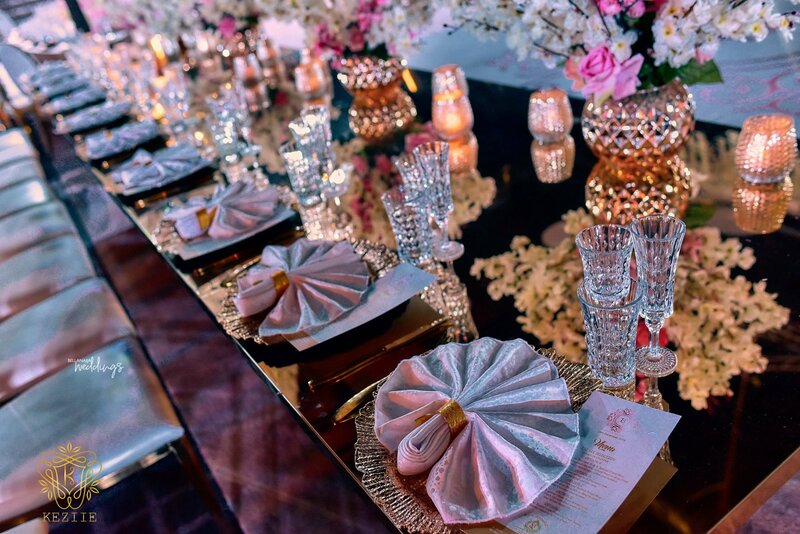 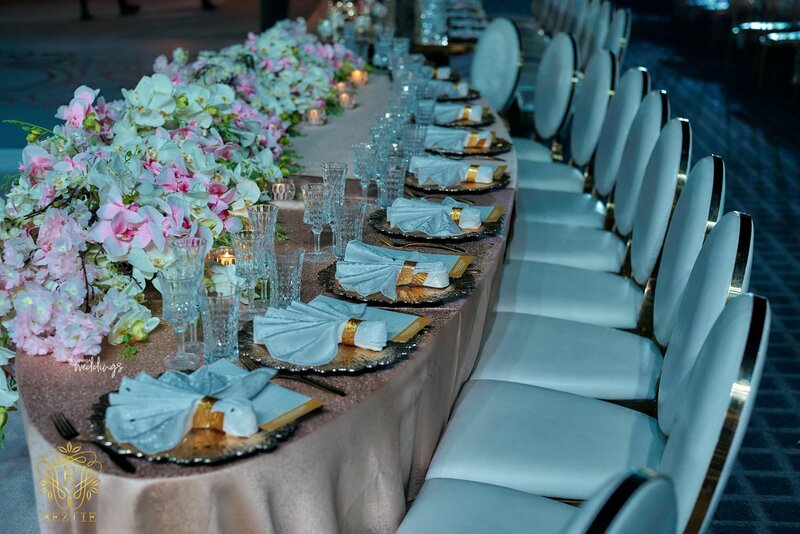 We also their traditional engagement and hey it totally spotlighted the Yoruba Culture. 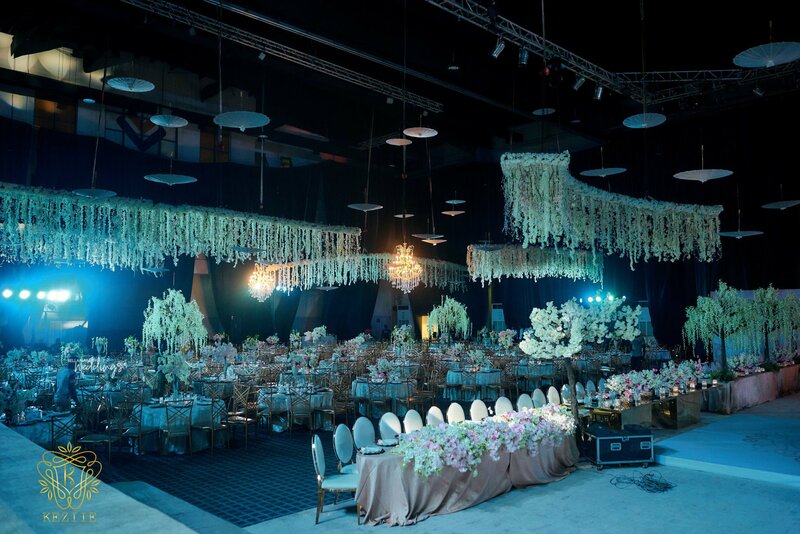 Do check it out here.